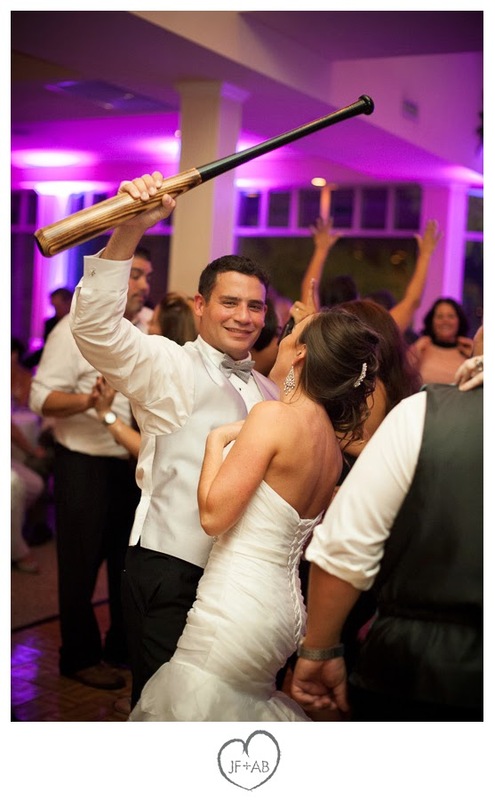 A baseball player married his biggest fan! 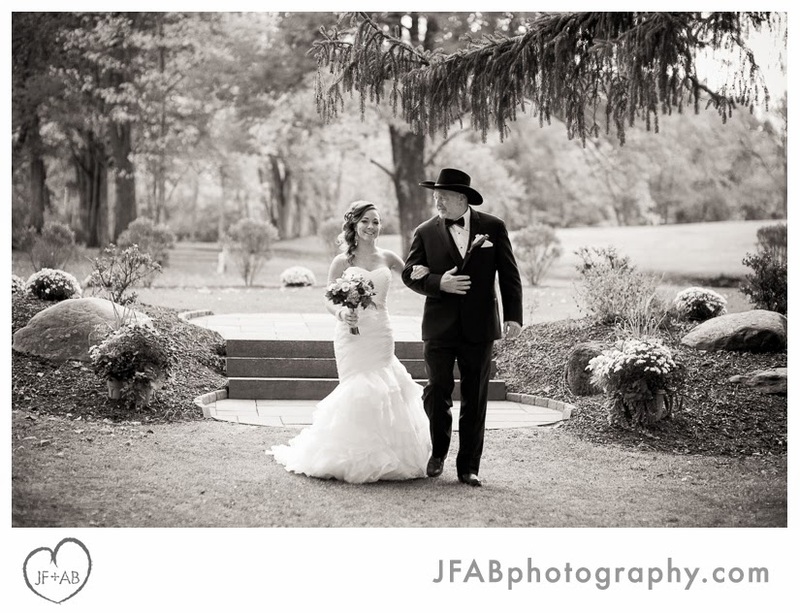 Christina has been in the bleachers watching Jason's games so often, that they opted to do their engagement photos at their favorite baseball field in the Poconos. 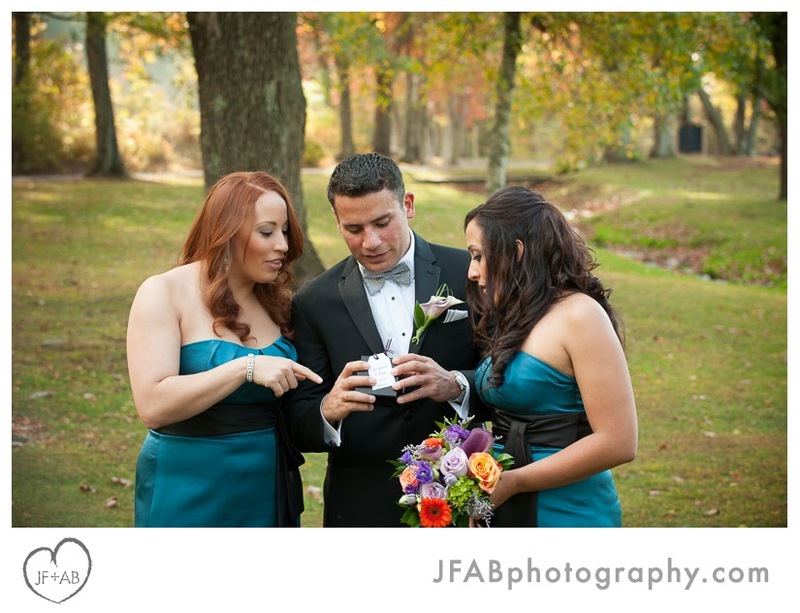 Their wedding venue was only a few minutes away actually. 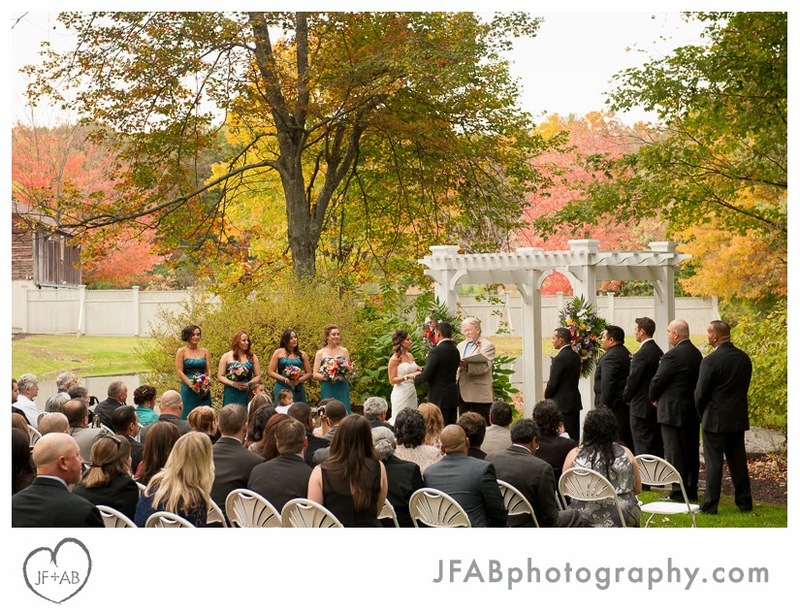 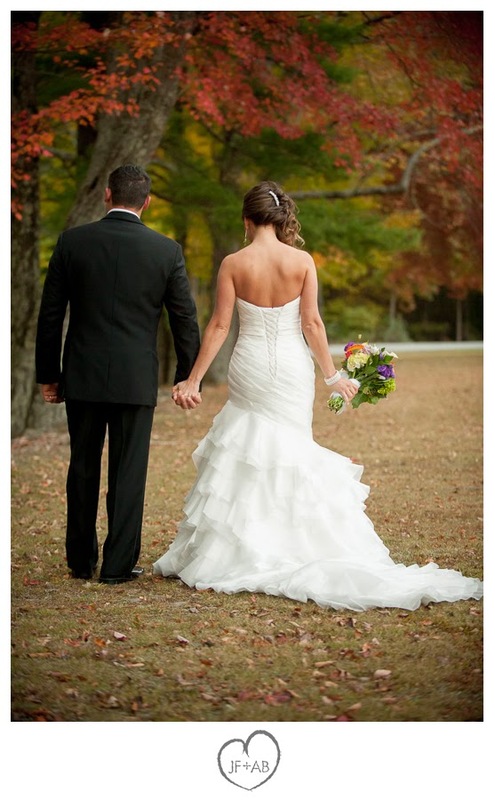 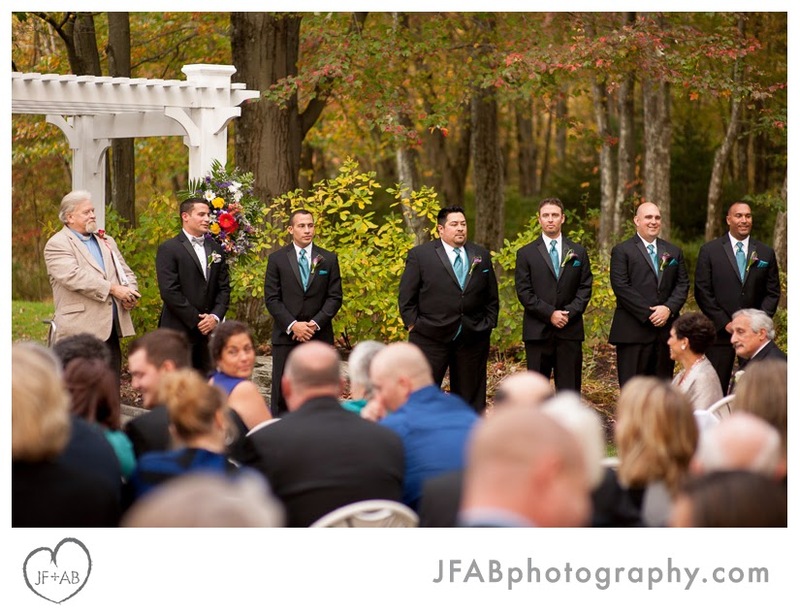 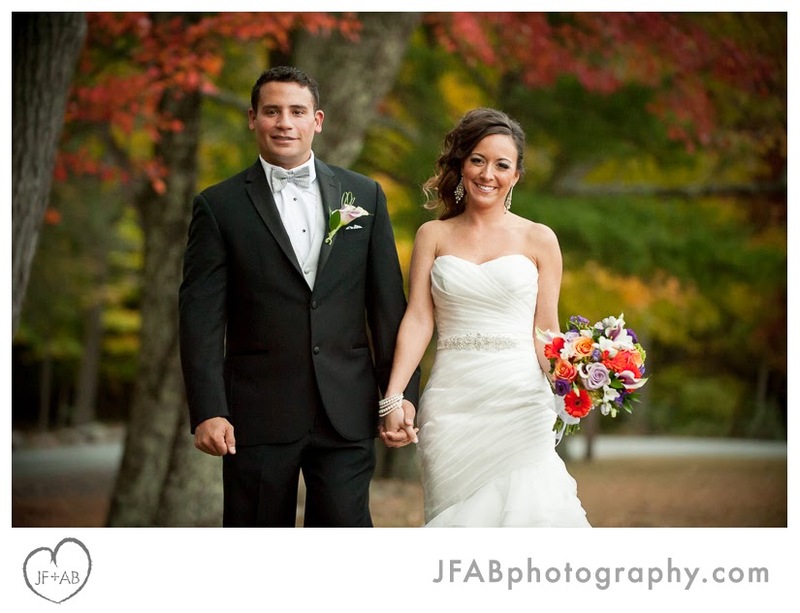 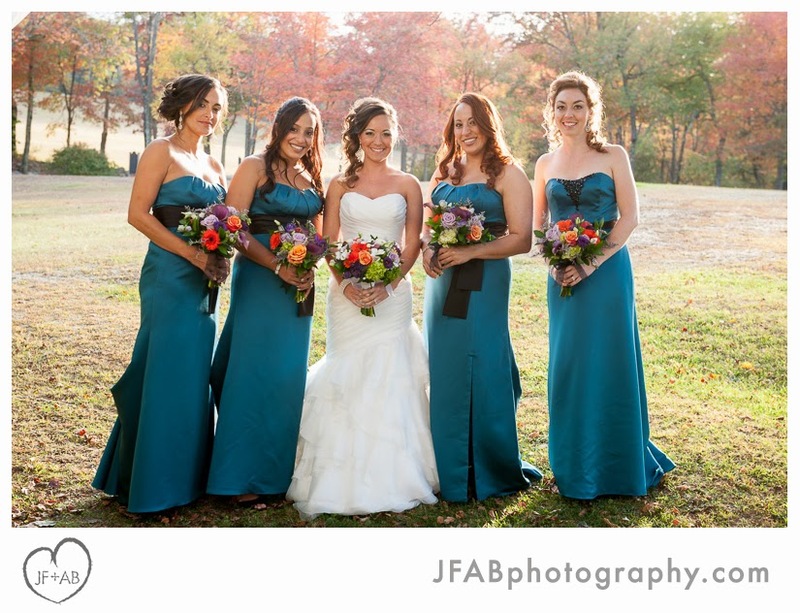 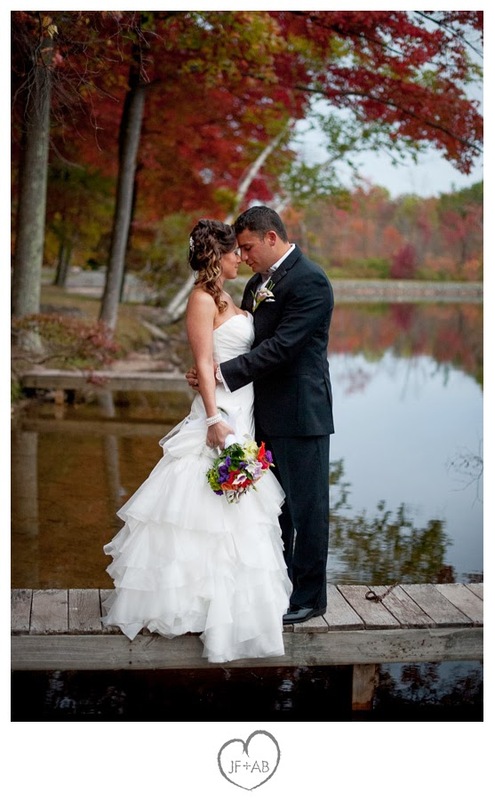 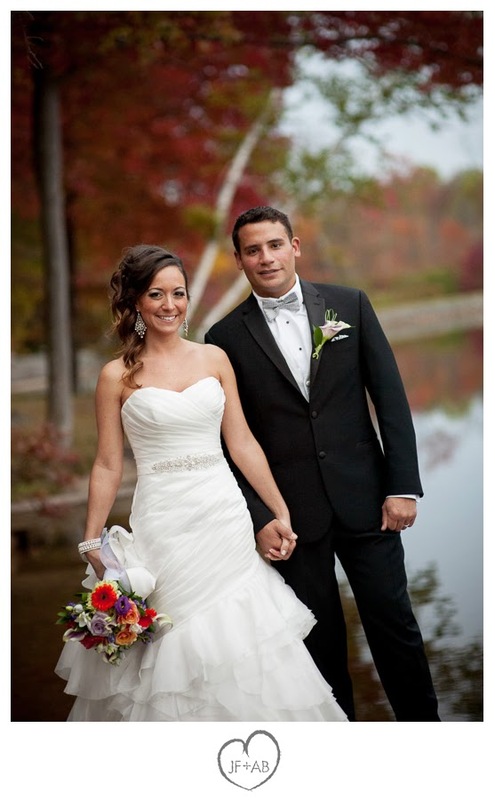 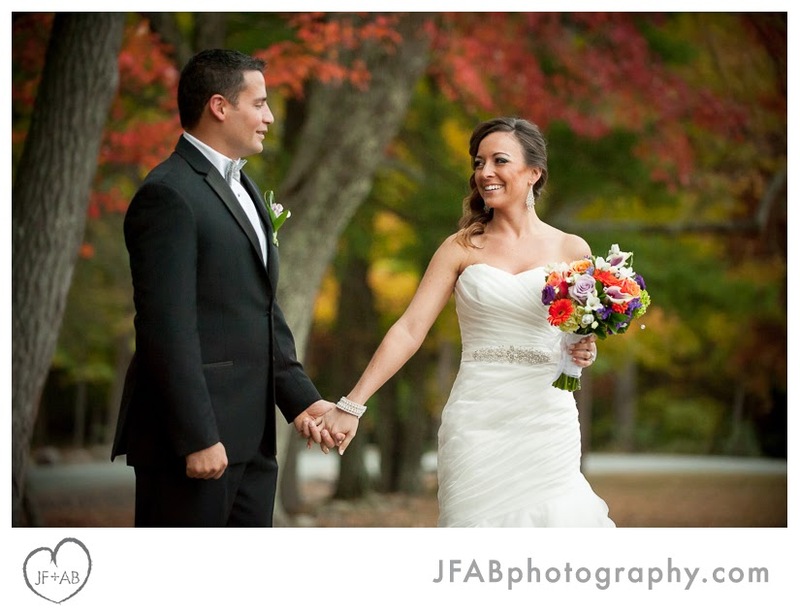 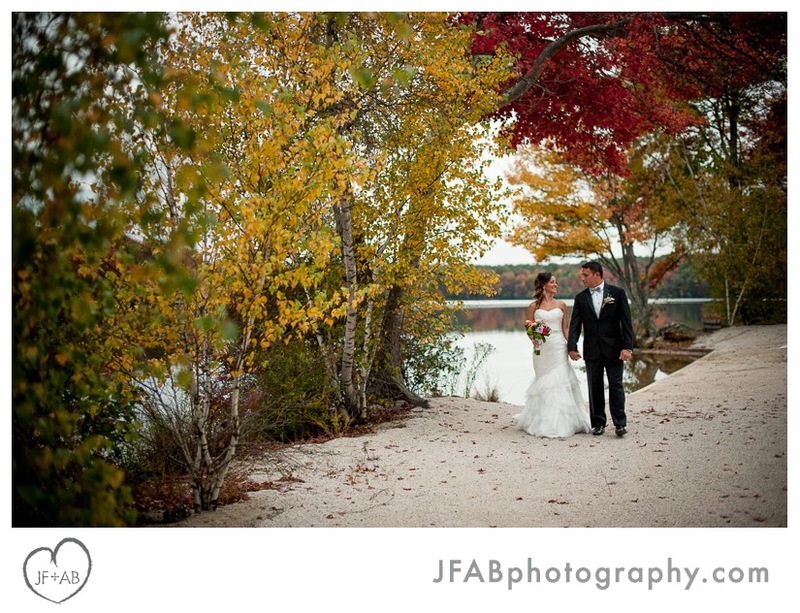 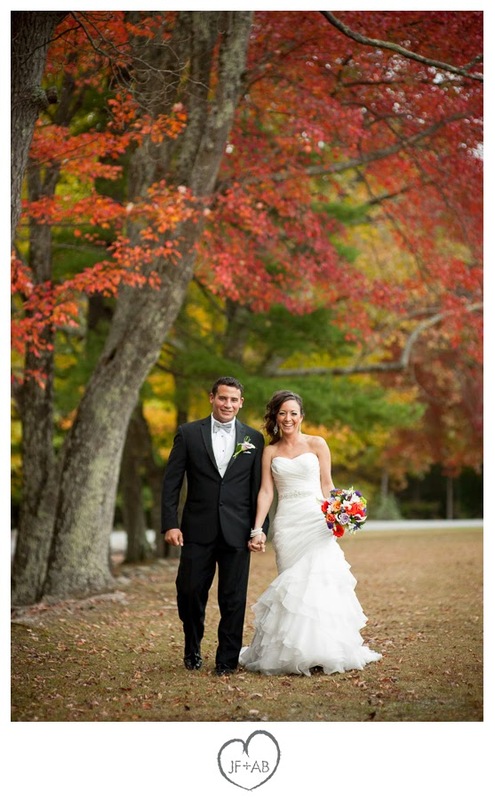 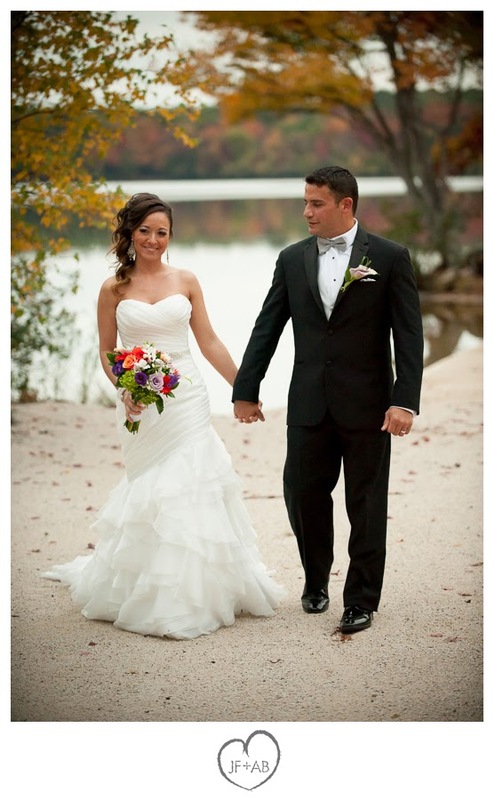 Jason and Christina were married at Mountain Springs Lake Resort. 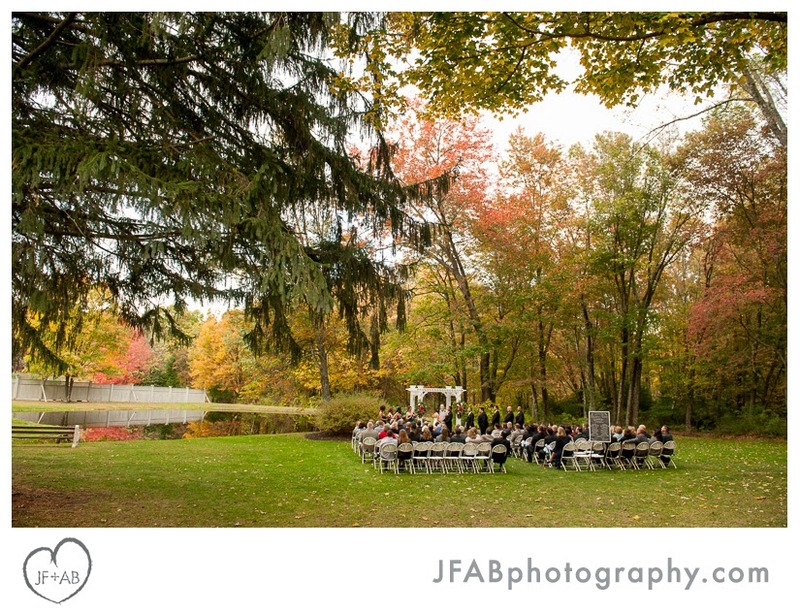 Rain was in the forecast, but the power of prayer and positive thinking kept the clouds at bay and their beautiful early fall ceremony took place outdoors. 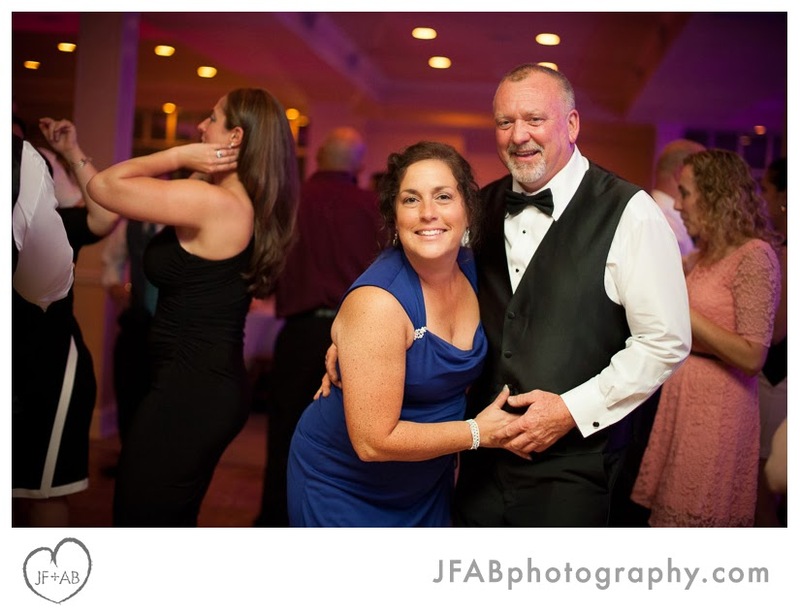 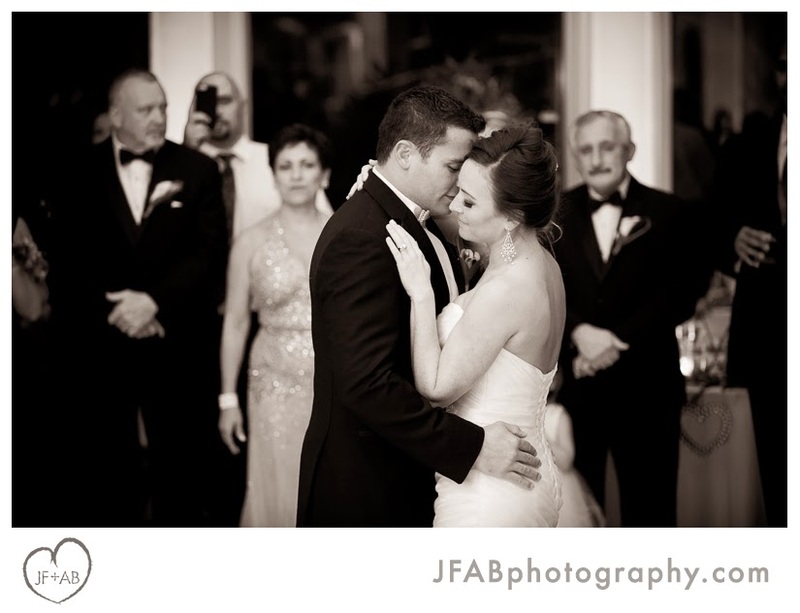 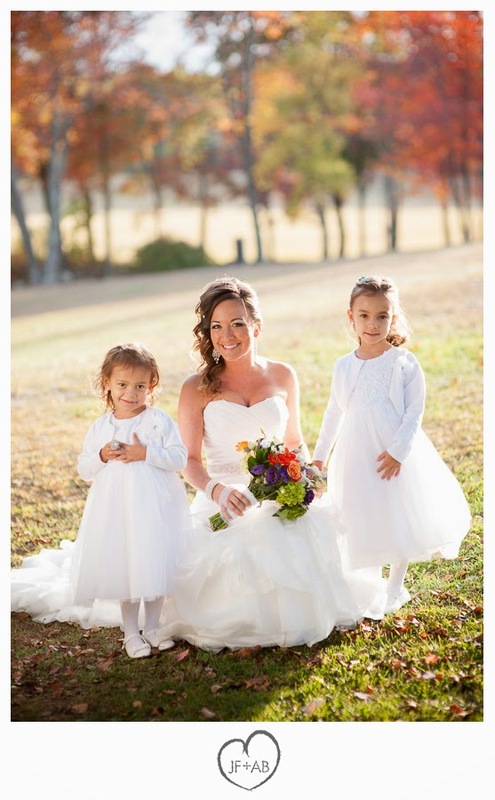 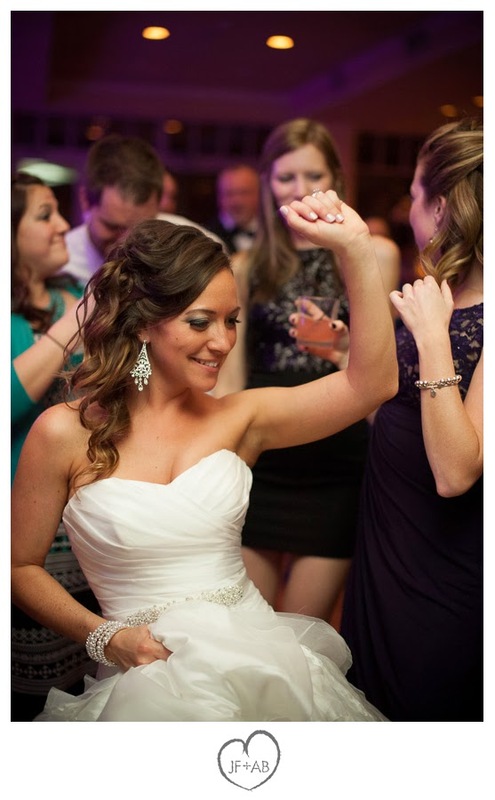 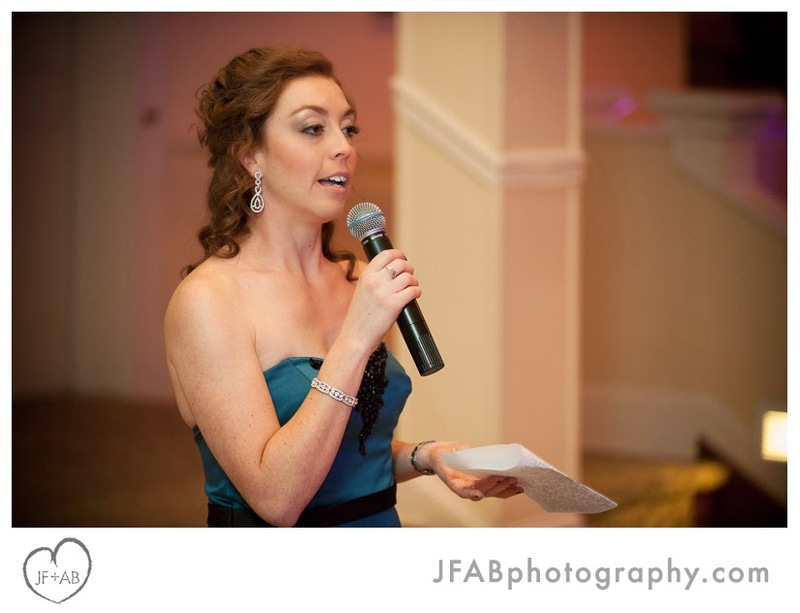 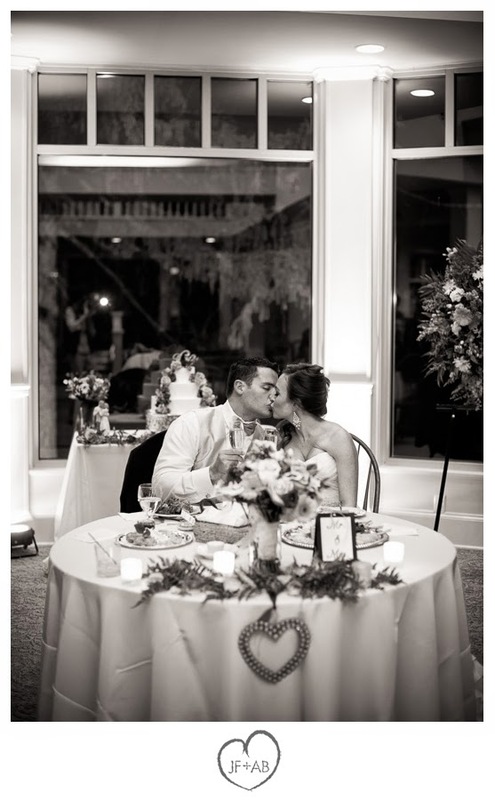 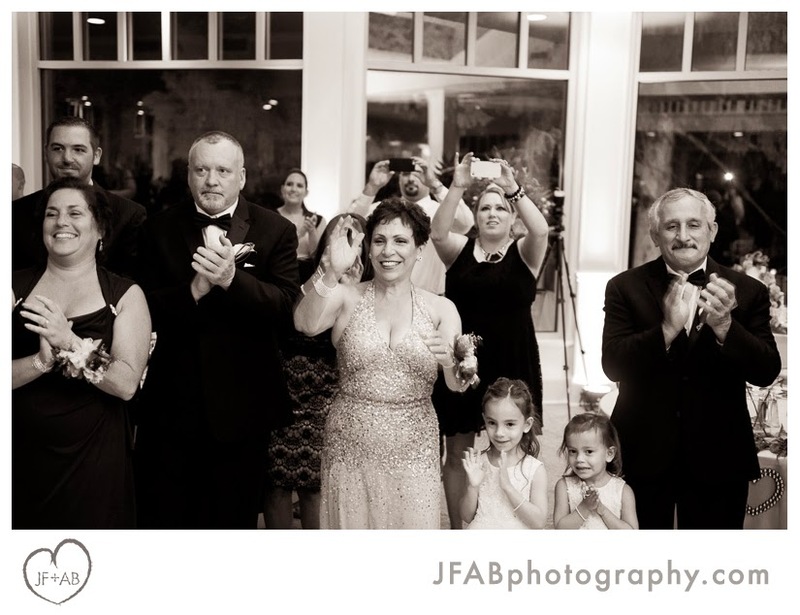 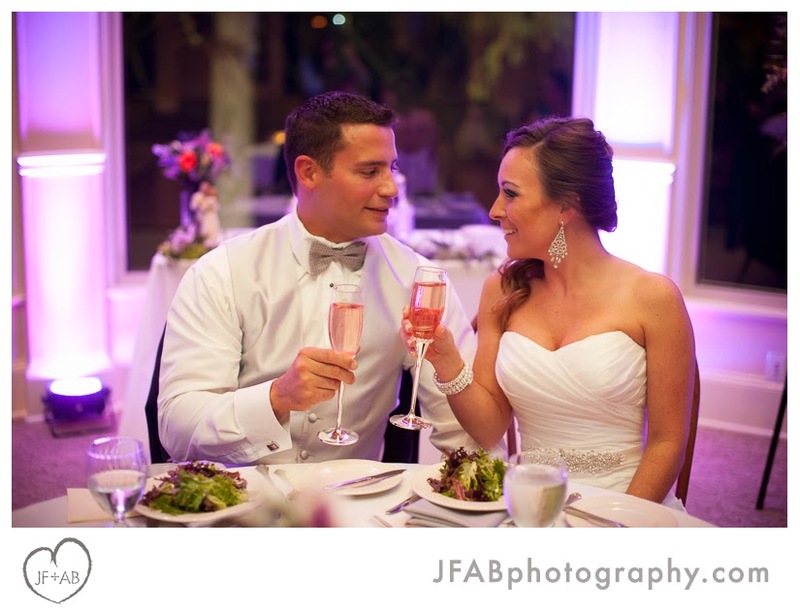 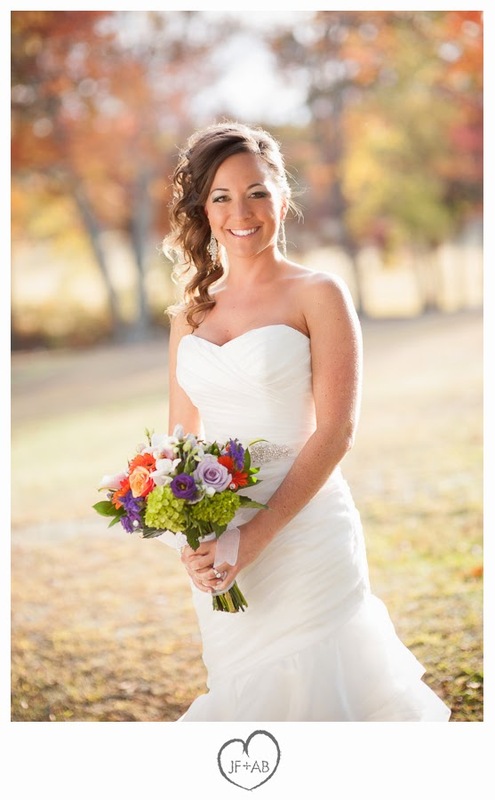 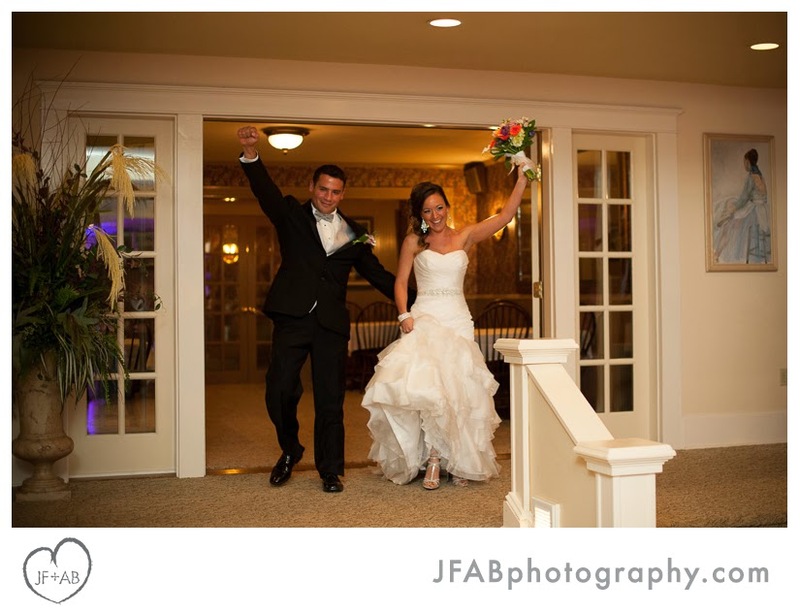 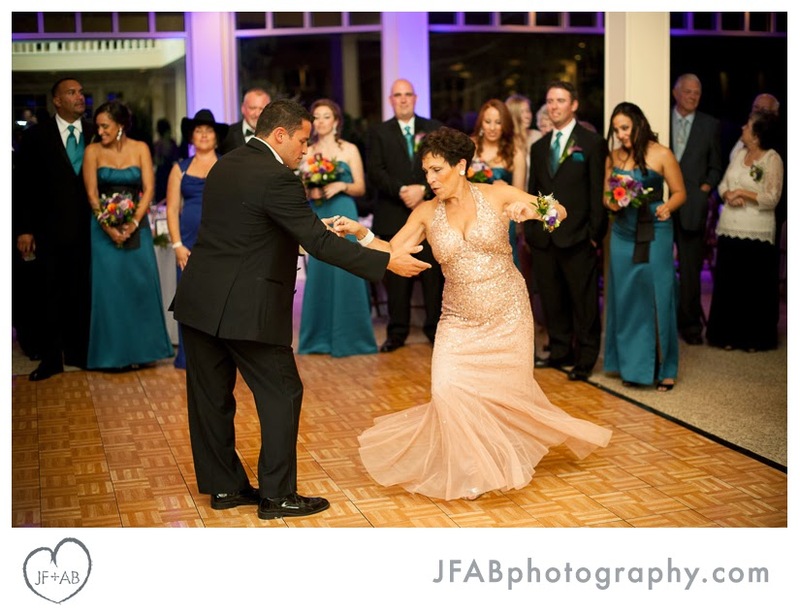 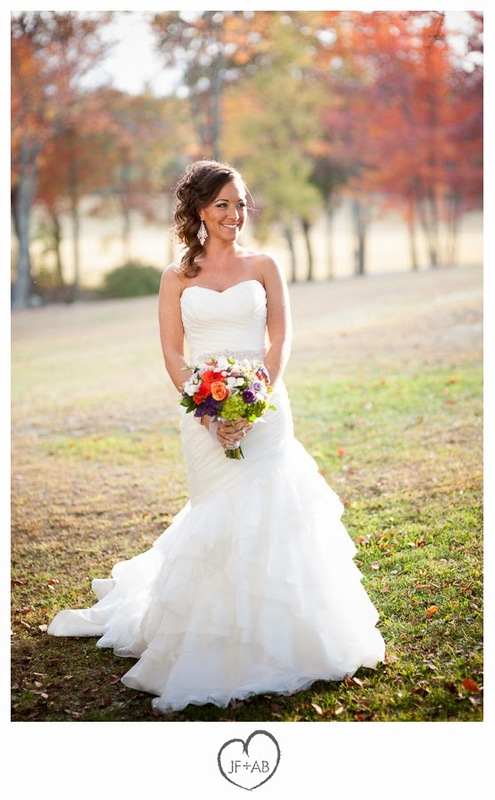 Christina looked positively glamorous in her side swept hairdo and Maggie Sottero gown. 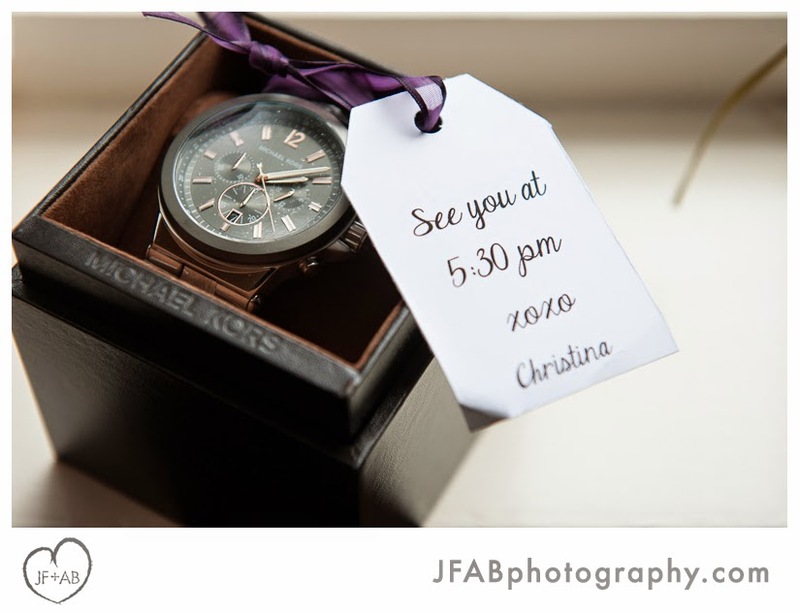 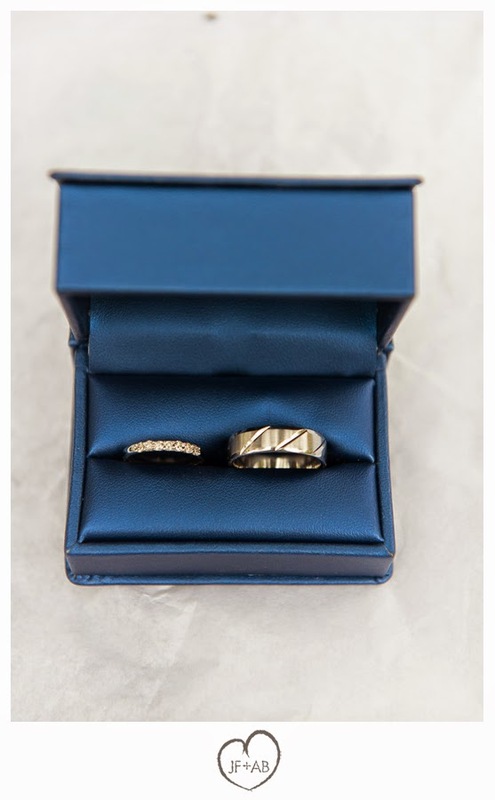 She gifted Jason a Michael Kors watch to gently remind him what time to meet her at the altar. 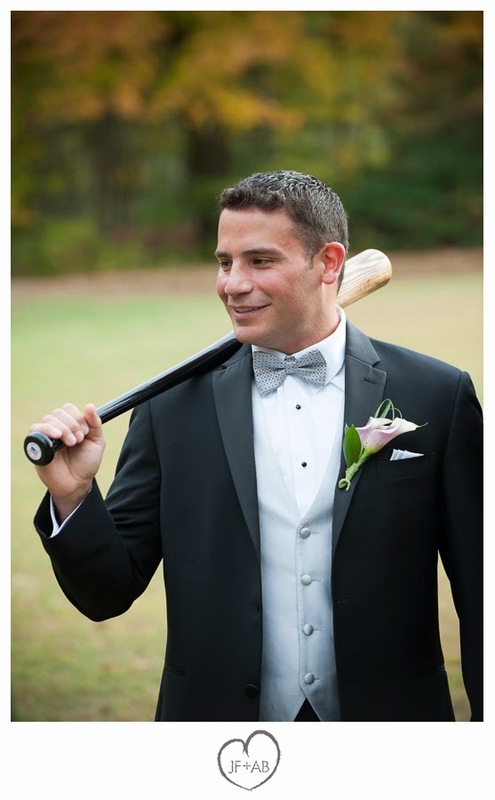 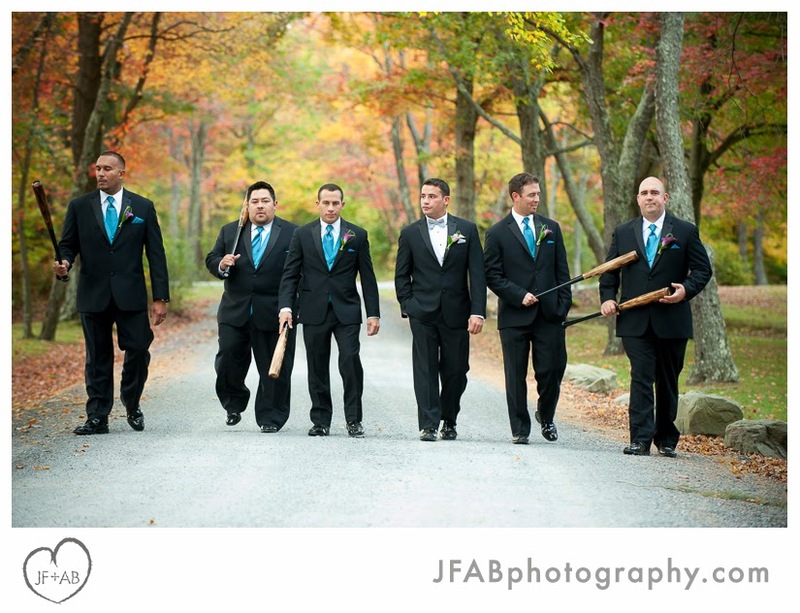 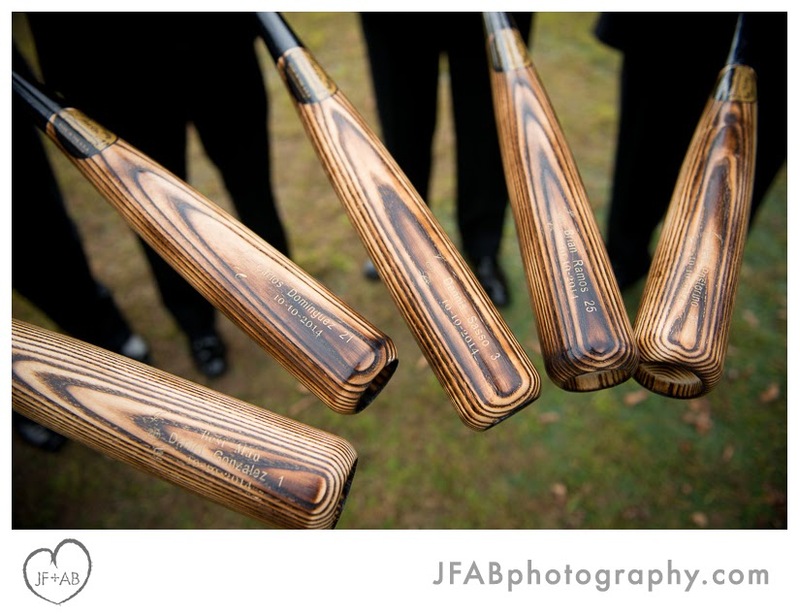 Jason gifted engraved wooden baseball bats to his groomsmen. 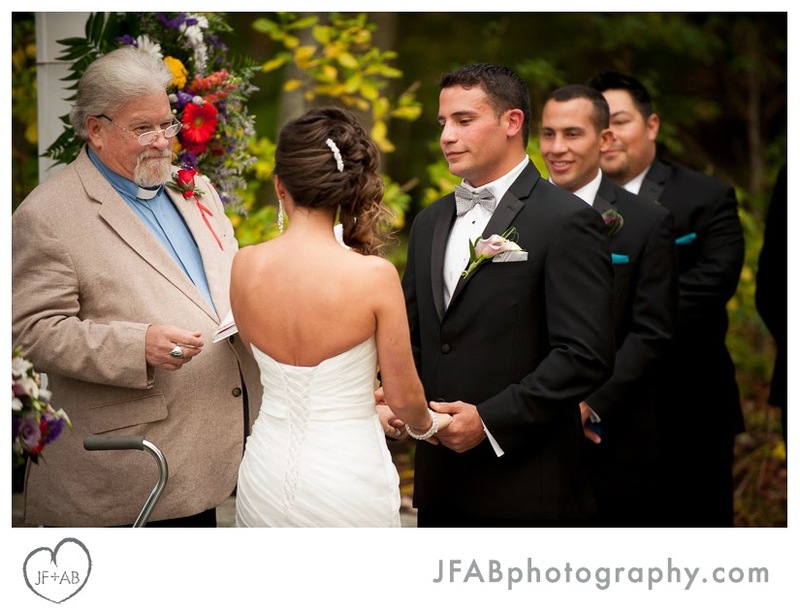 They put a funny spin on Rev. 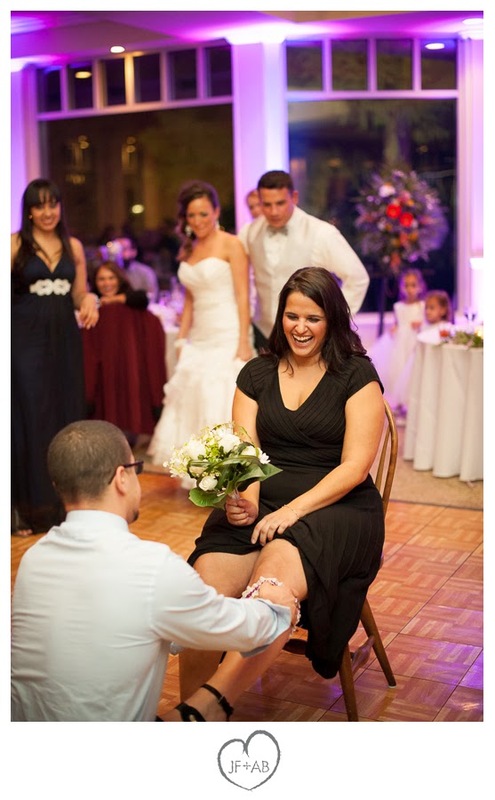 Weisner's "Rose Ceremony" by plucking some at the last moment from a bridesmaid's bouquet. 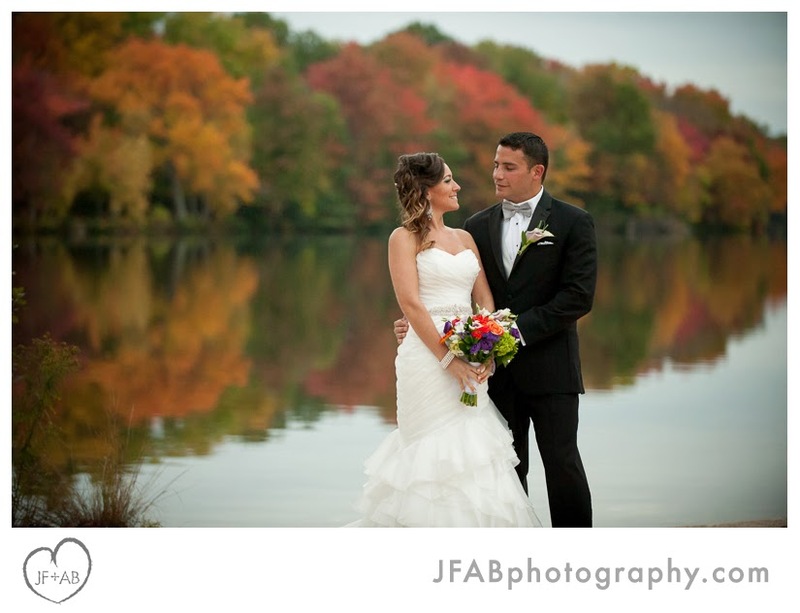 Although we've shot at MSLR many times before, this was the first time we did portraits by the big lake. 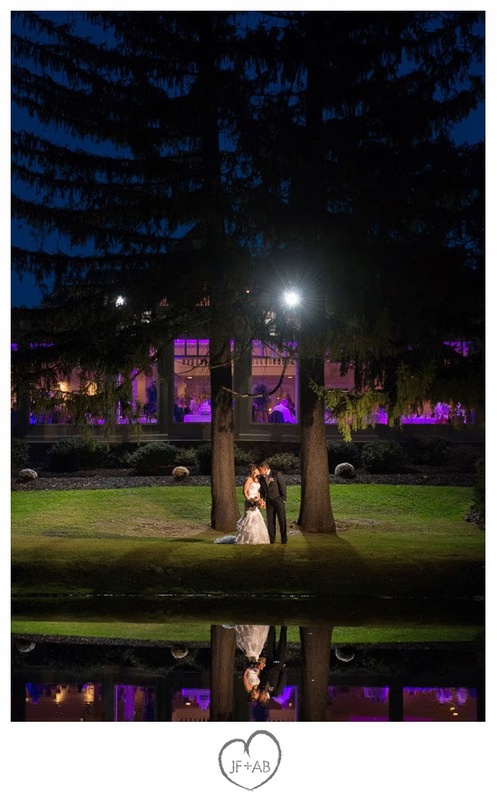 Since the sun had already set, it was perfect time to be there. 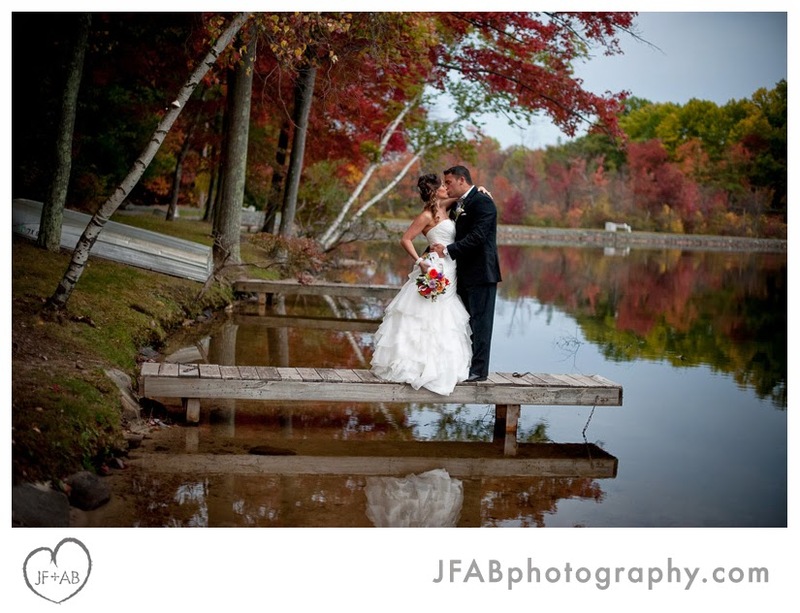 I especially love the photos on the dock! 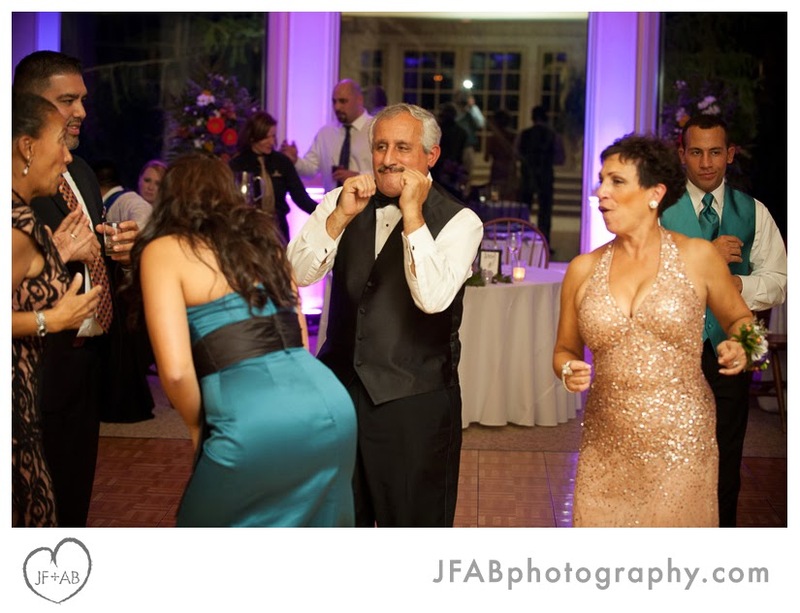 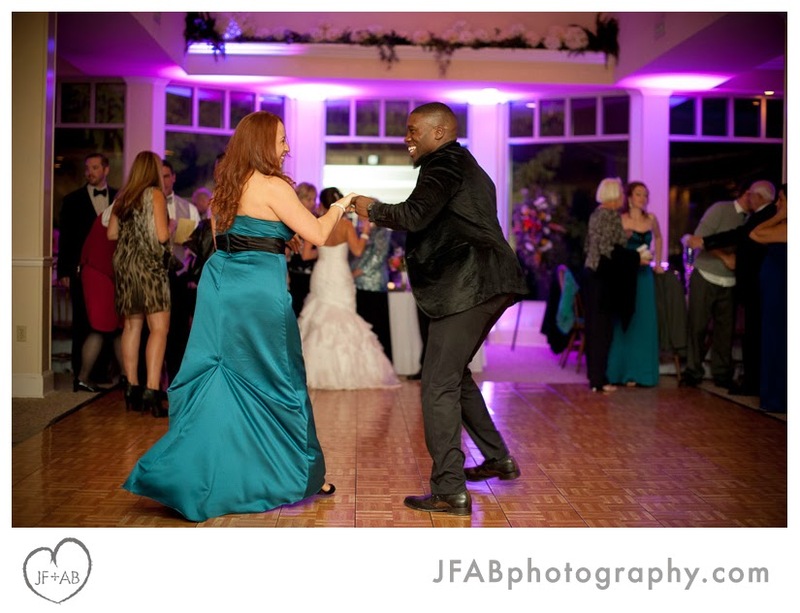 At the reception, Jason's dance with his mother was quite possibly some of the finest dancing we've ever witnessed. 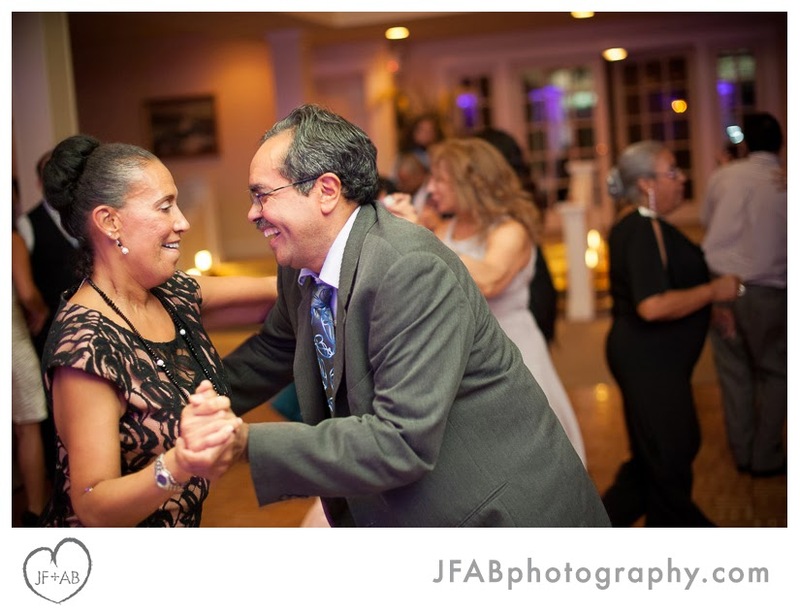 There were some dancers at the party and DJ Alvaro Jimenez did a great job of keeping the dance floor full and the party going. 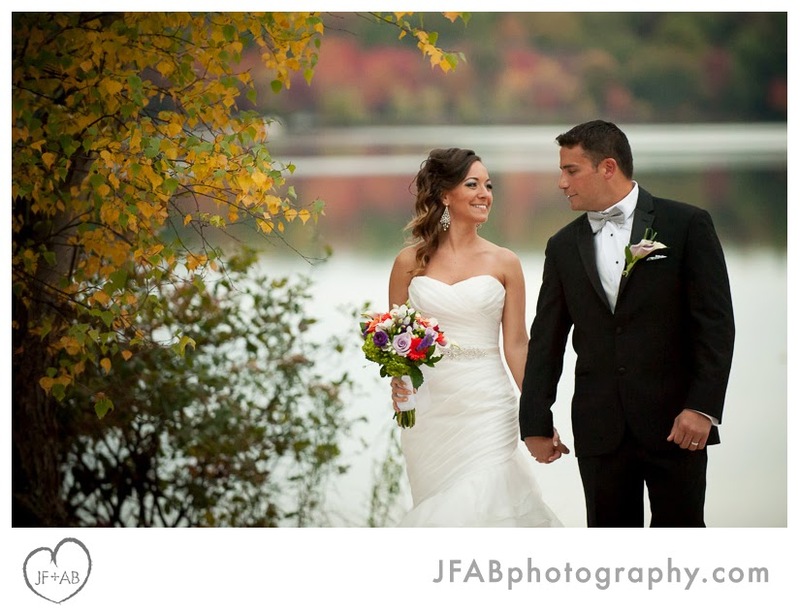 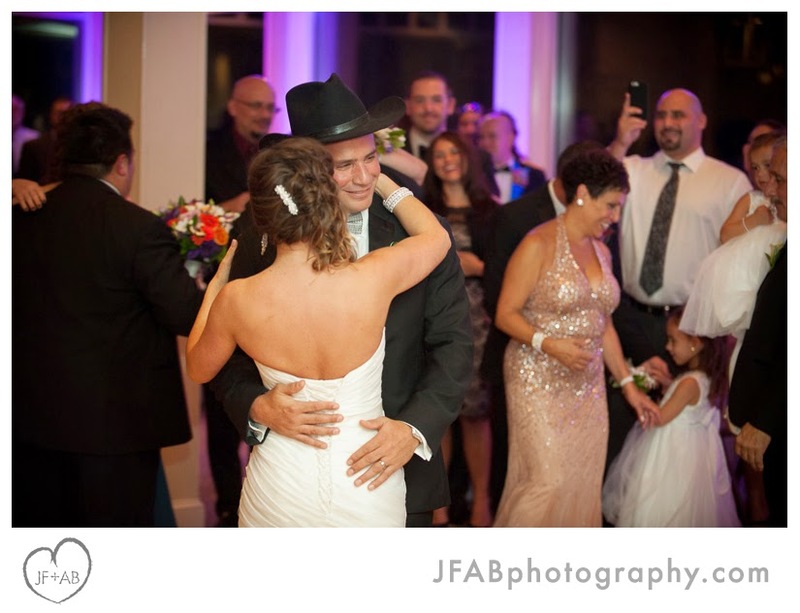 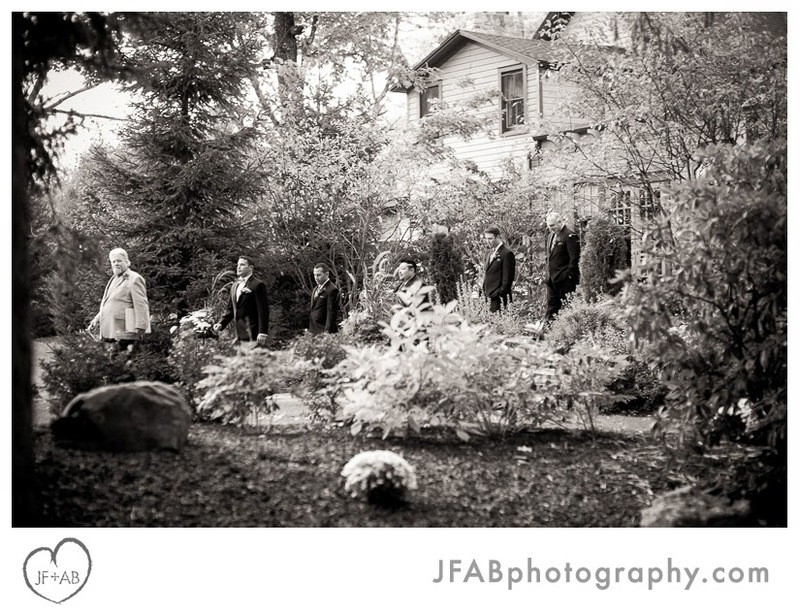 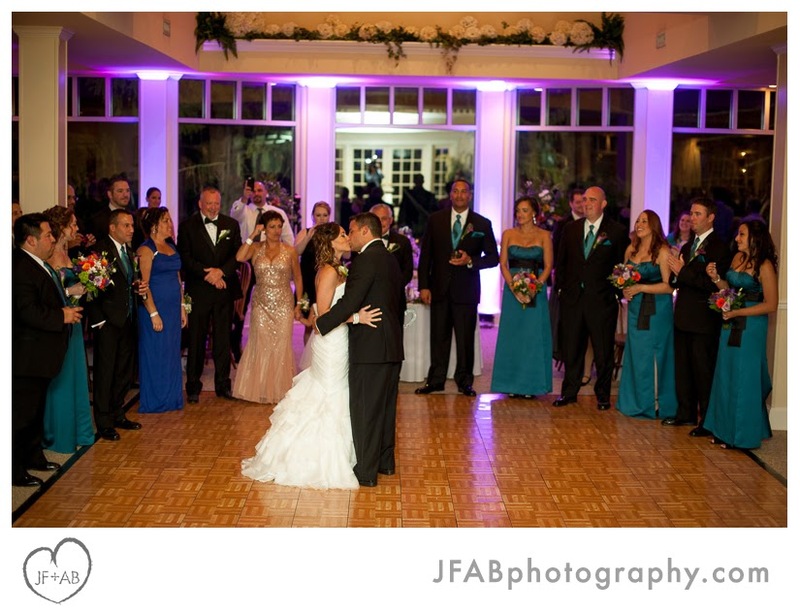 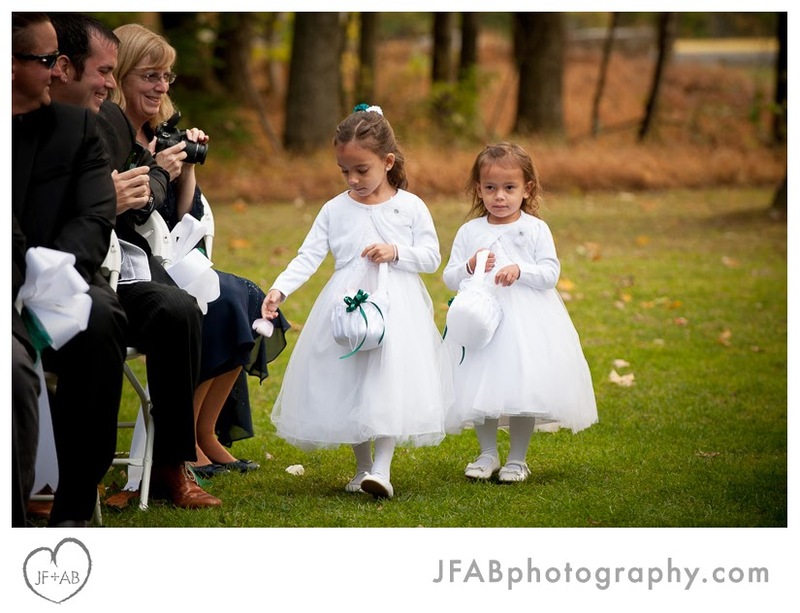 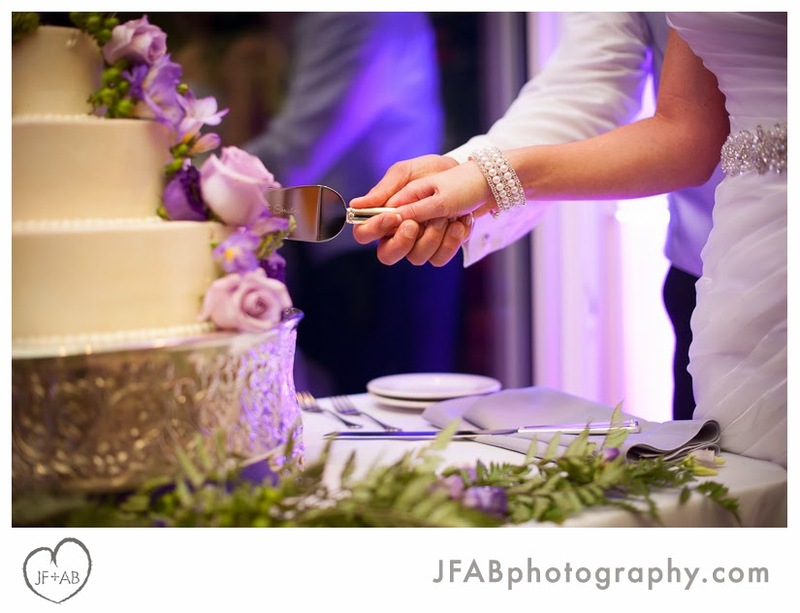 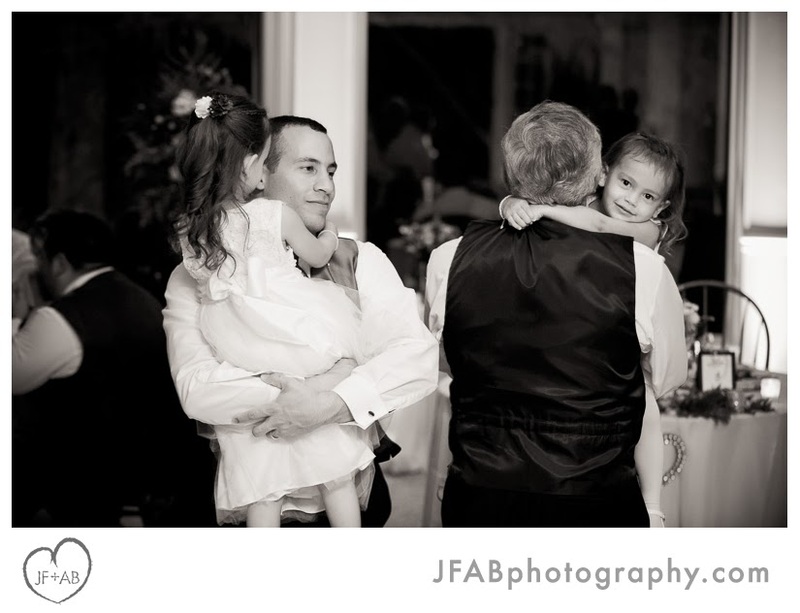 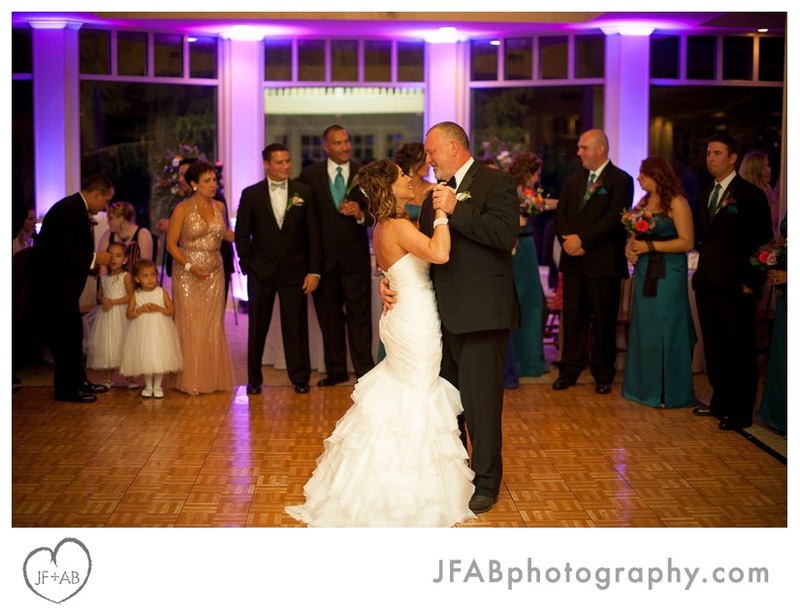 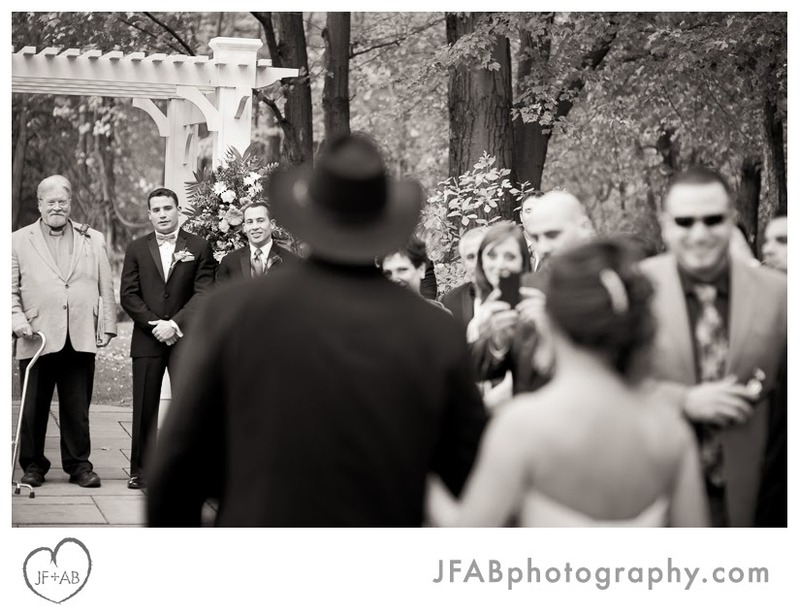 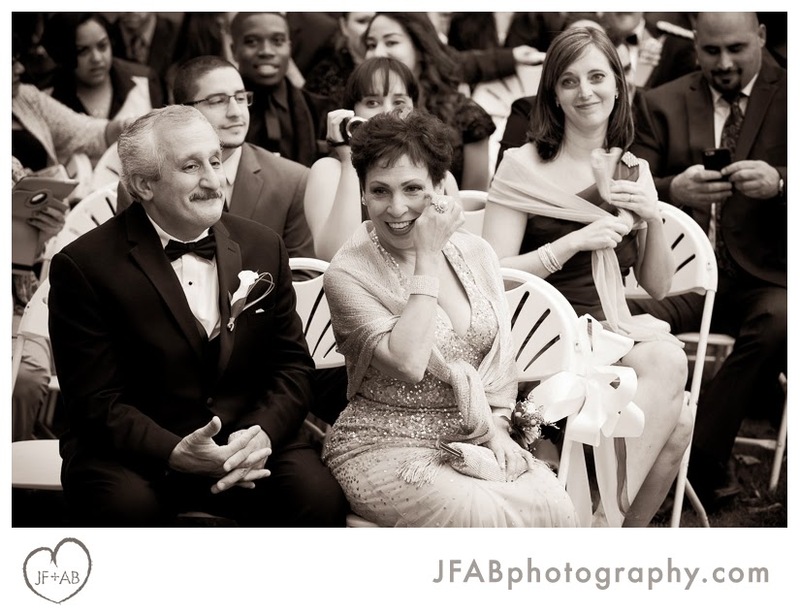 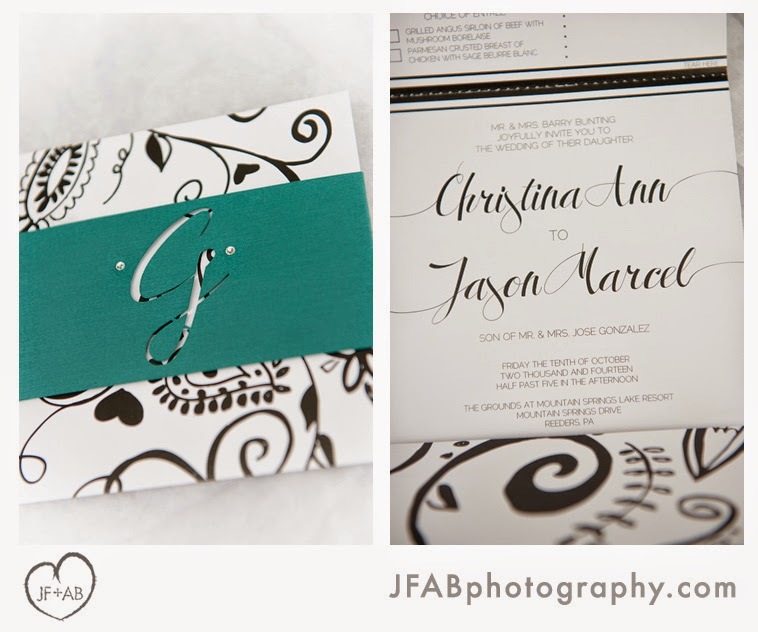 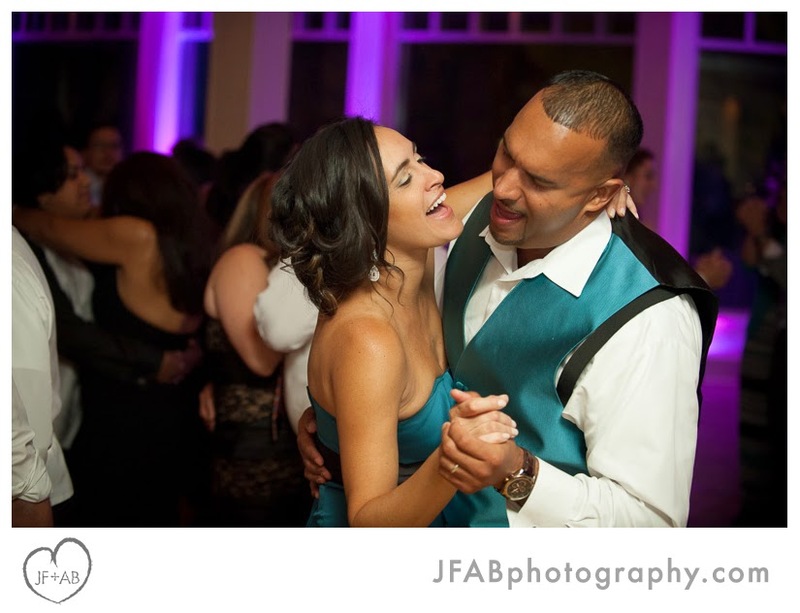 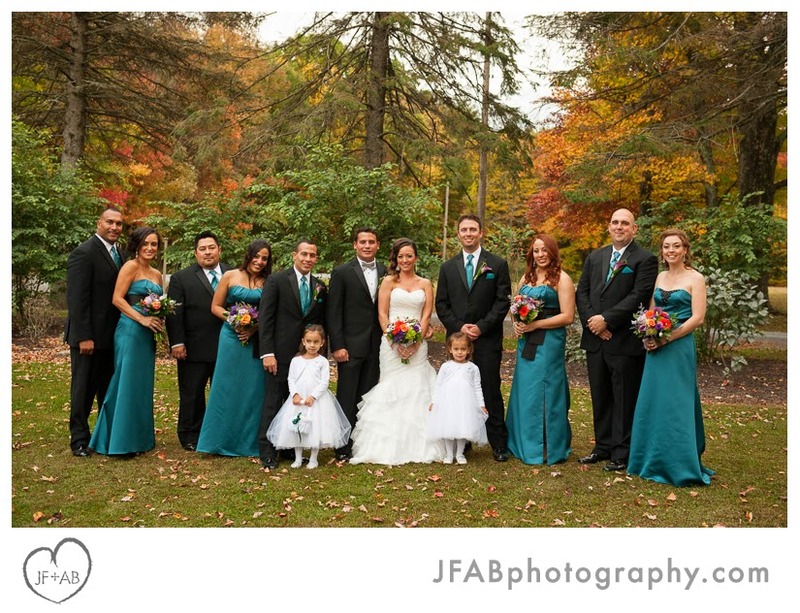 Jason and Christina - thank you for trusting us to capture your day. 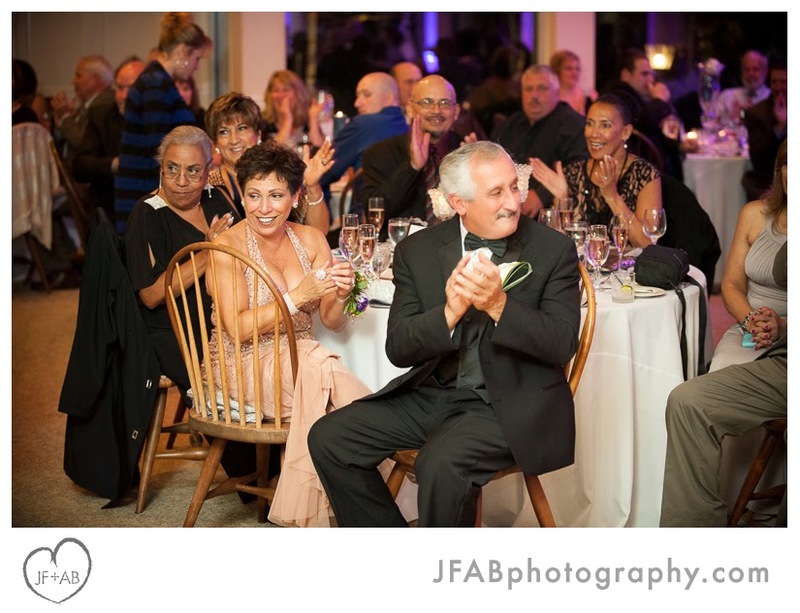 Scroll on to check out some of our favorite photos from the celebration! 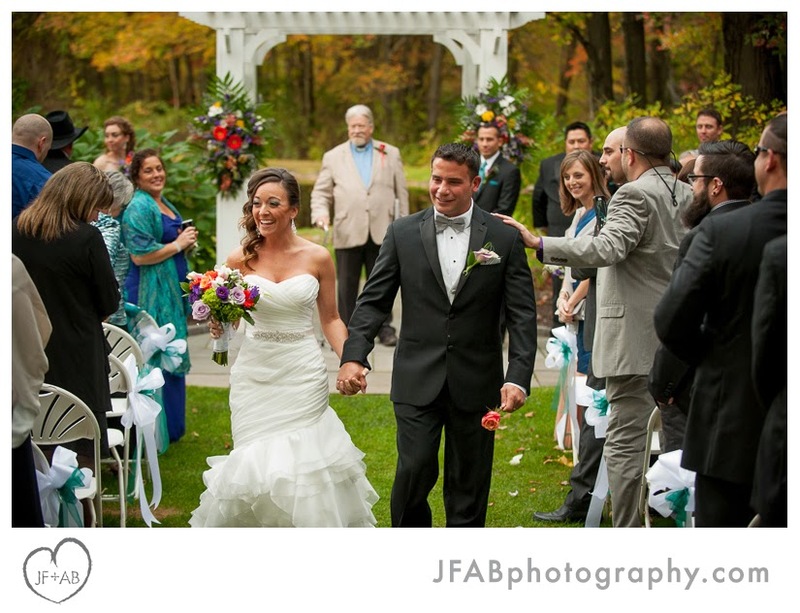 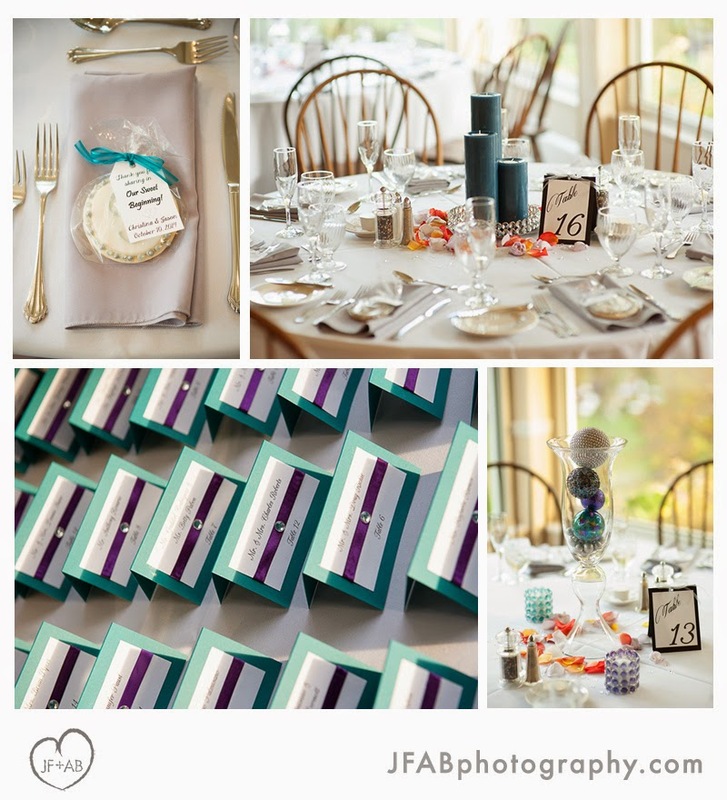 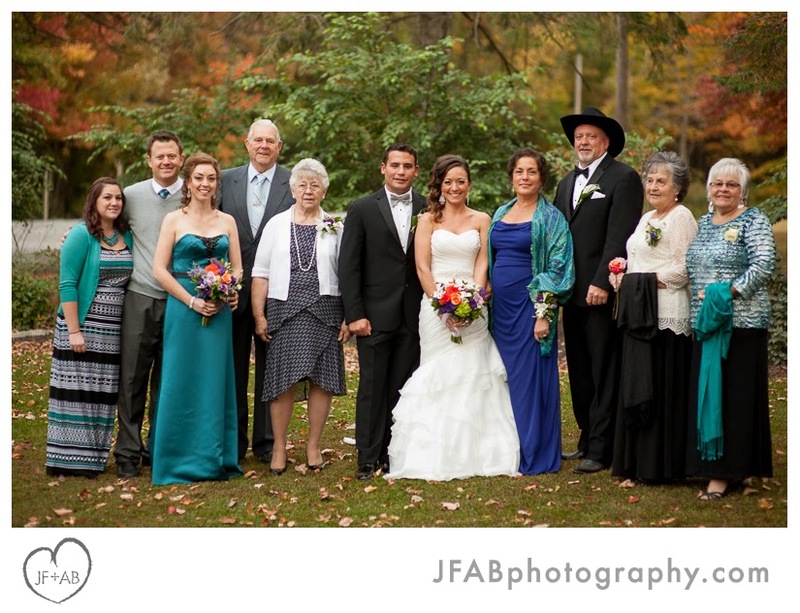 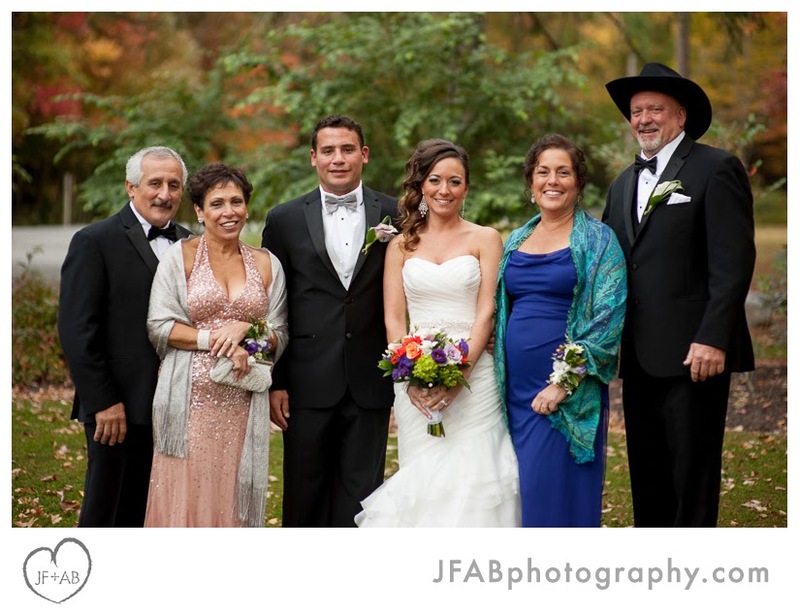 Credits: Wedding and reception at the Lodge at Mountain Springs Lake Resort, Reeders, PA. 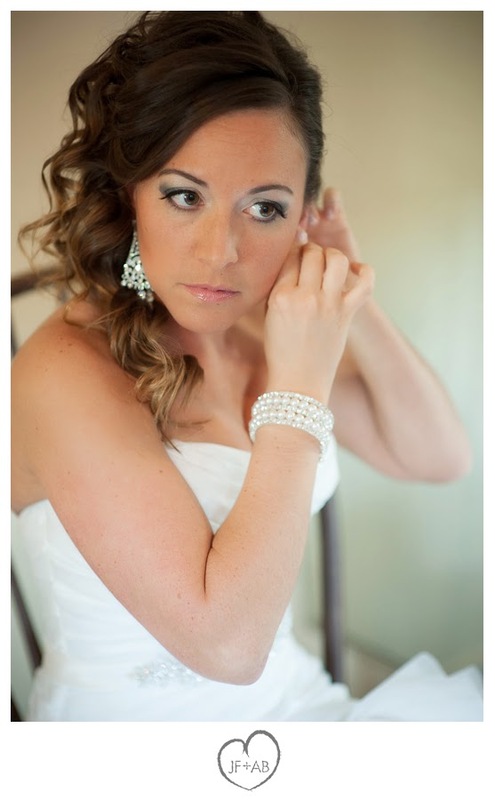 Hair by Miranda Smith, Just Teasing. 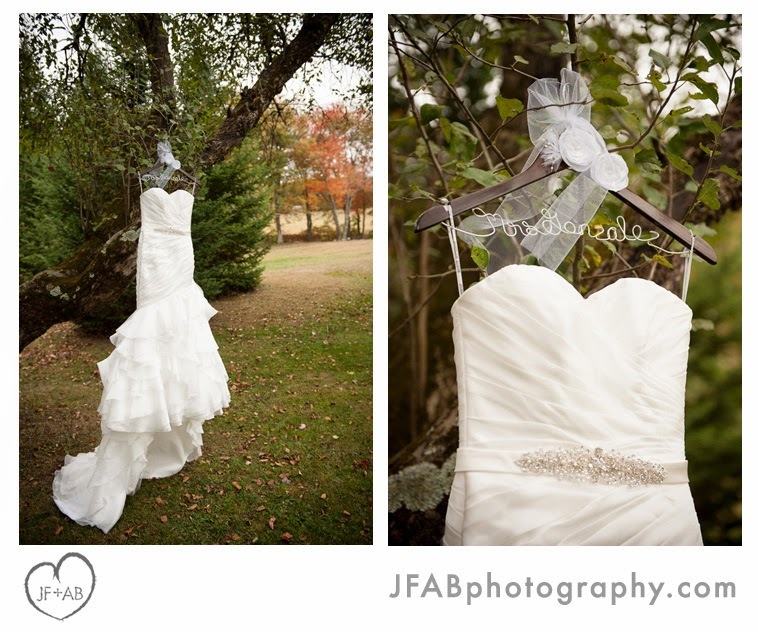 Bridal gown by Maggie Sottero. 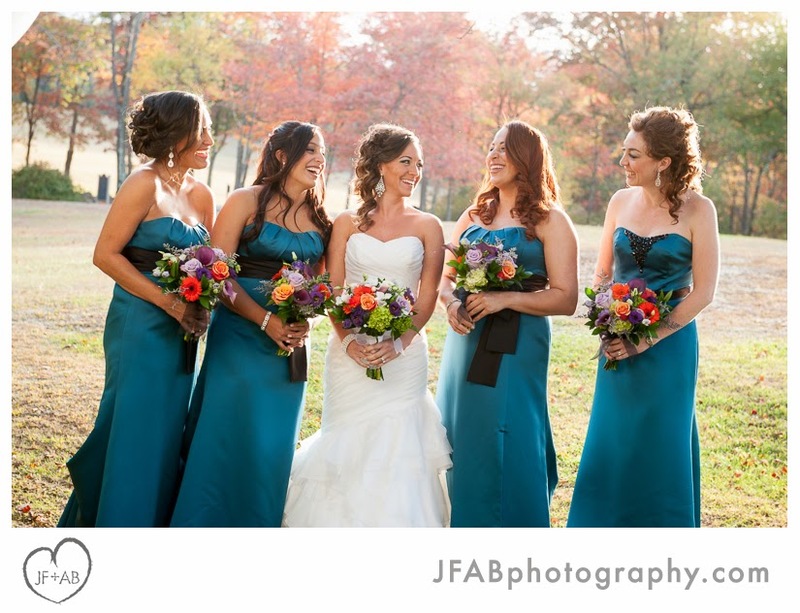 Bridemaid's dresses by Alfred Angelo. 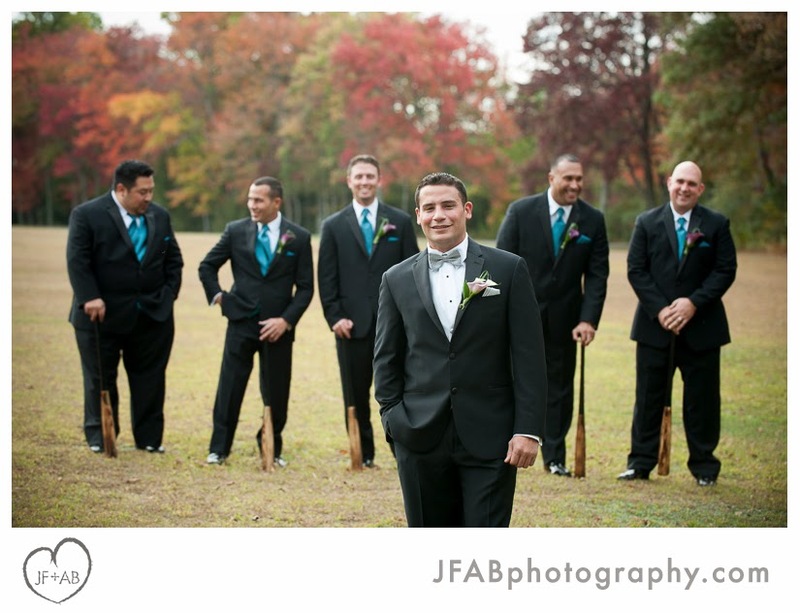 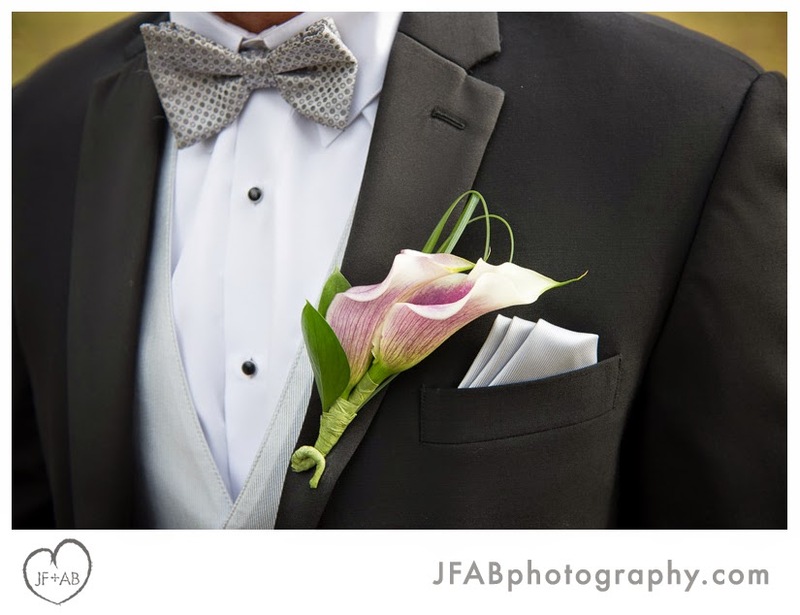 Groom and groomsmen's tuxes - Sarno & son Tuxedo. 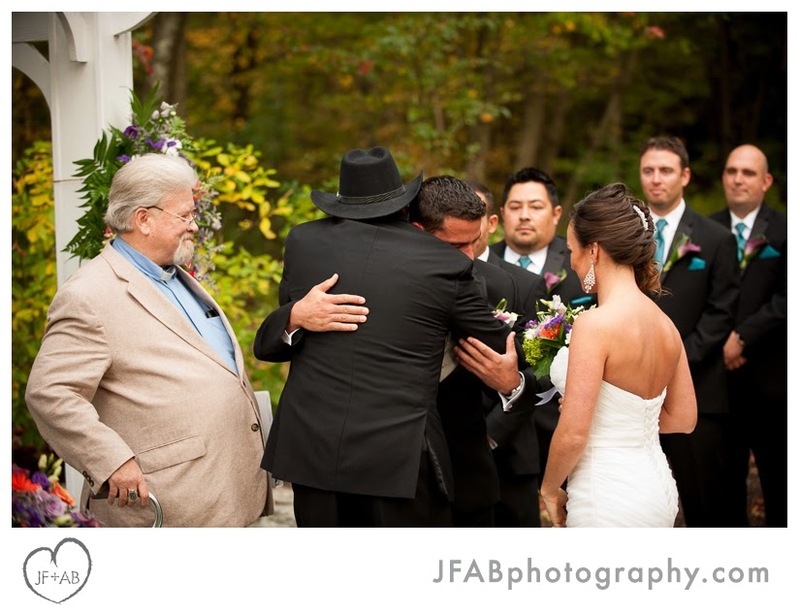 Ceremony officiated by Rev. 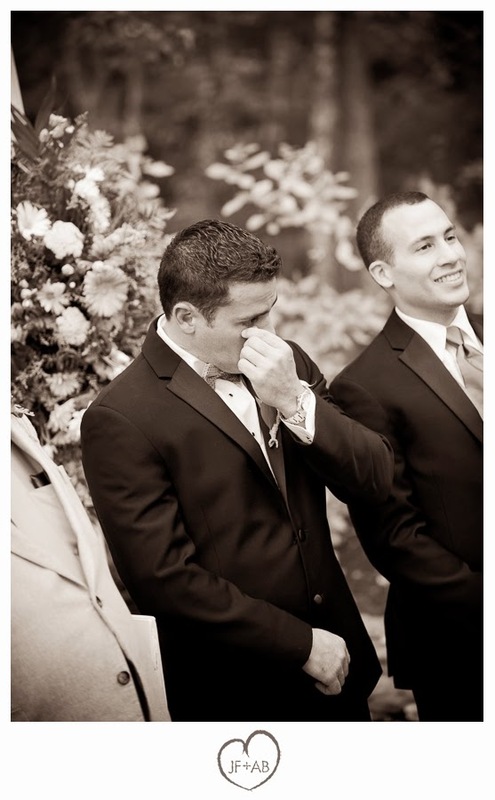 Richard Wisener. 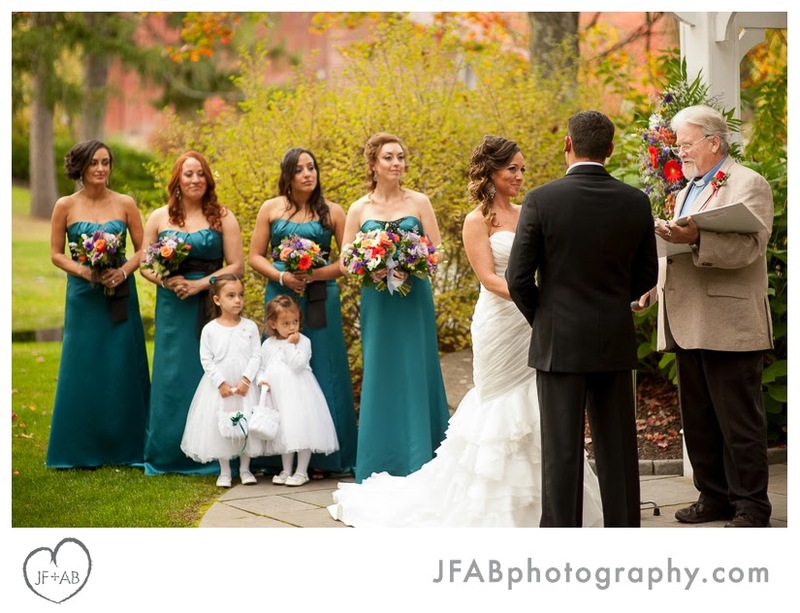 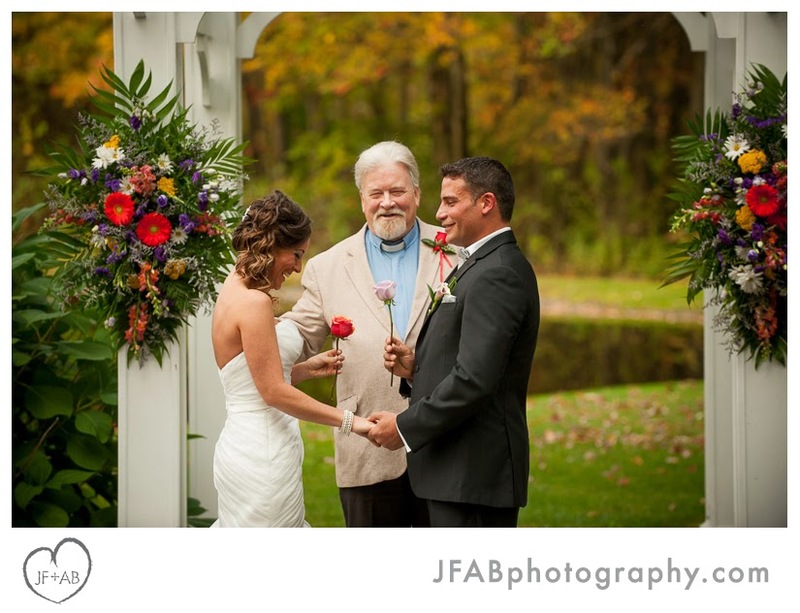 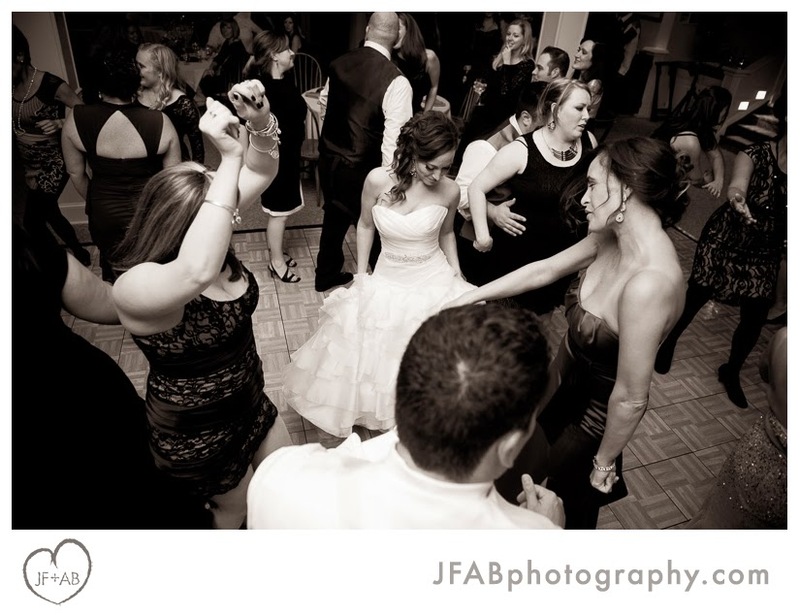 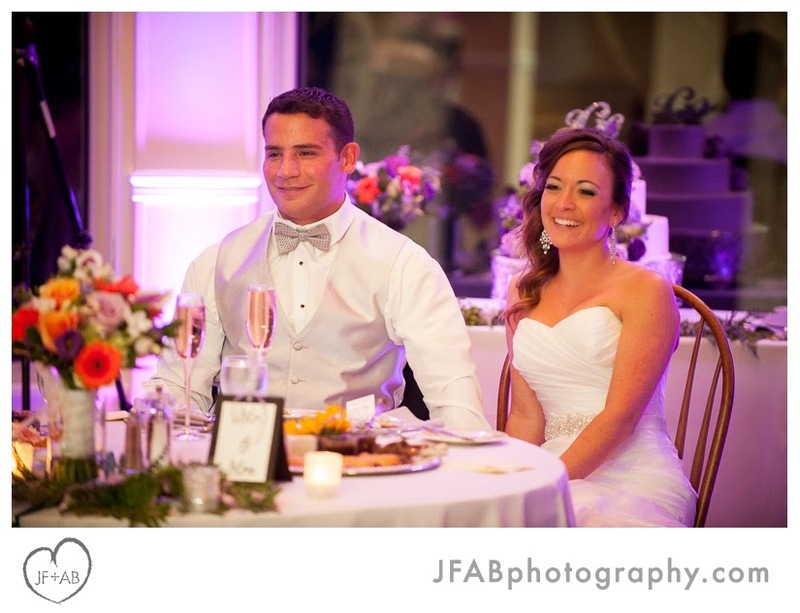 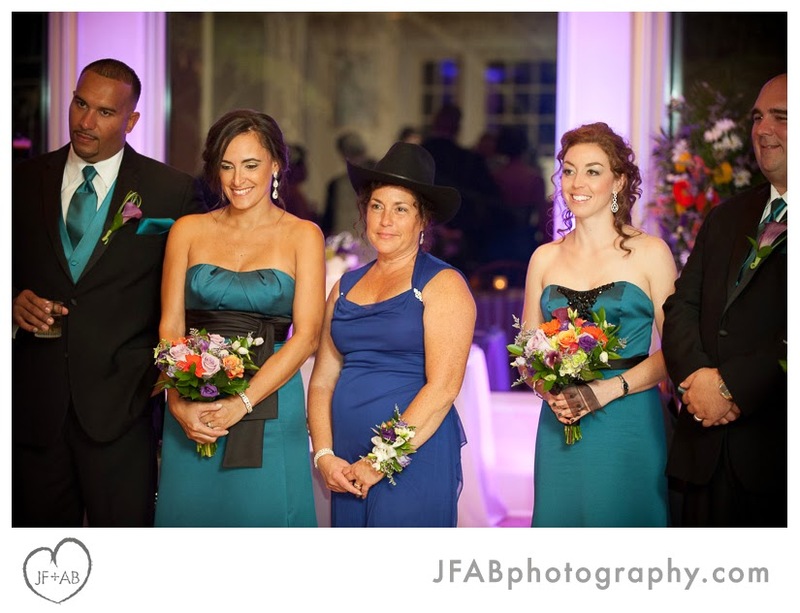 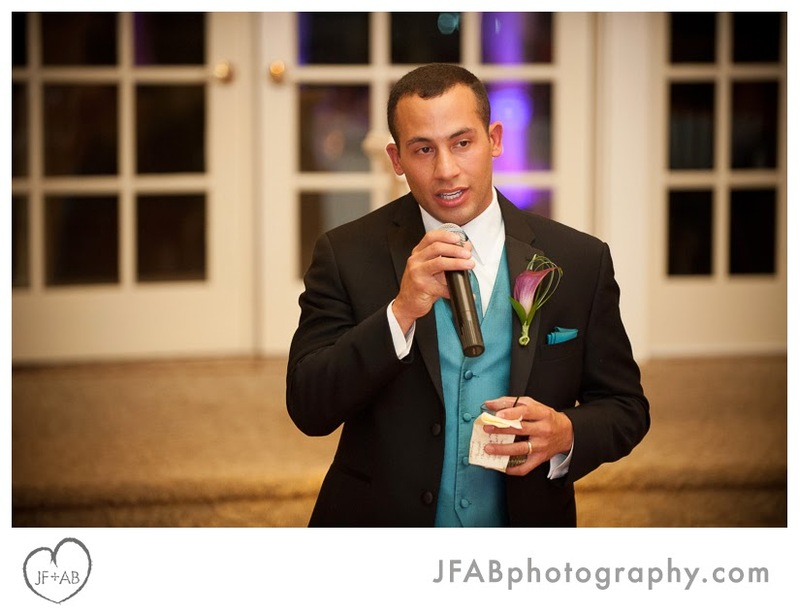 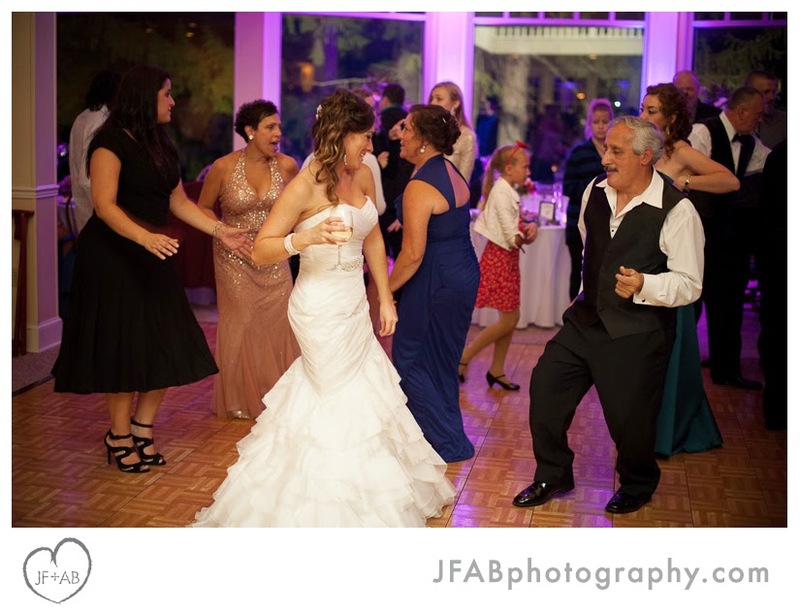 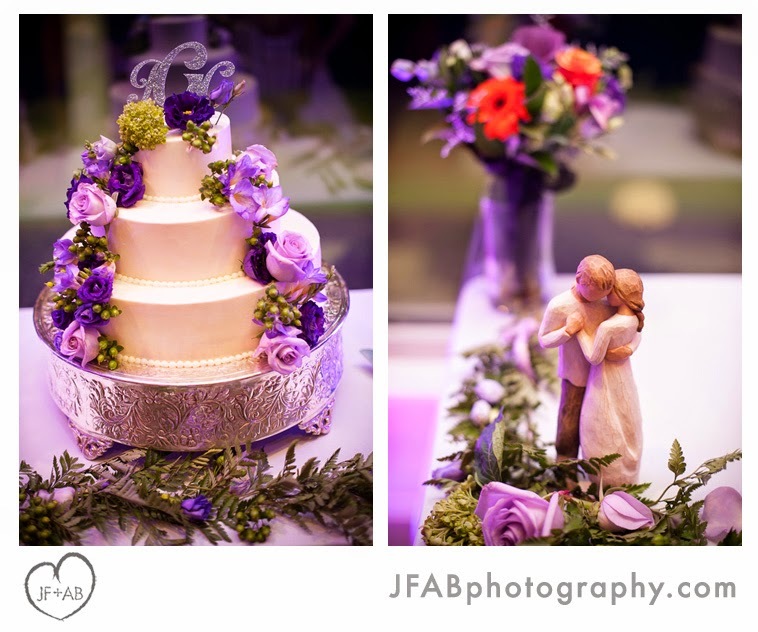 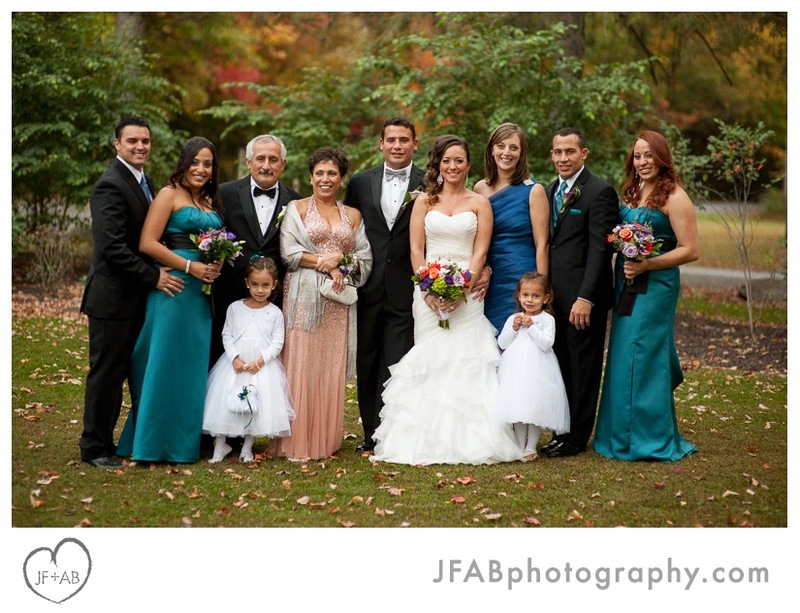 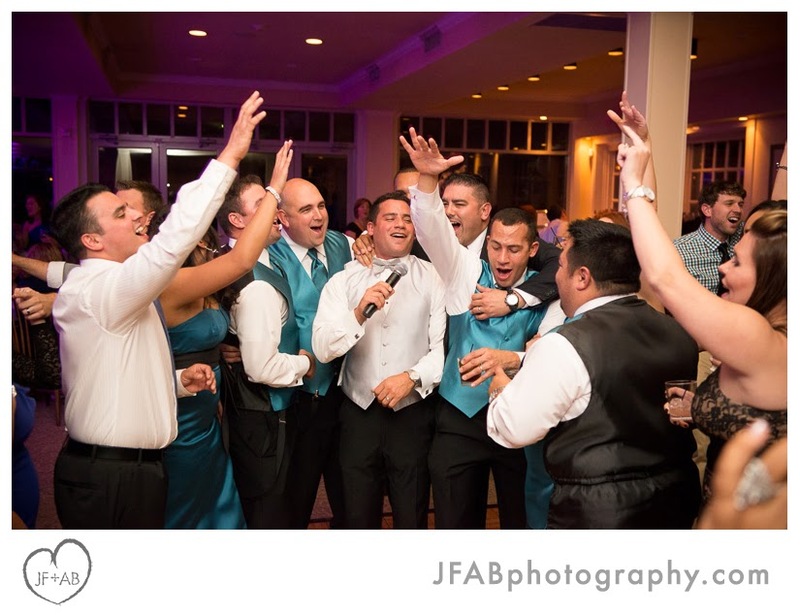 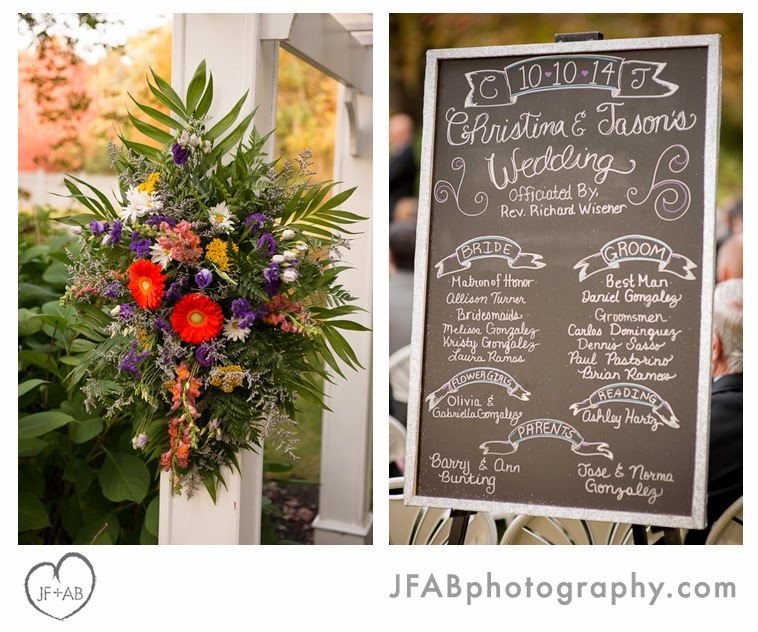 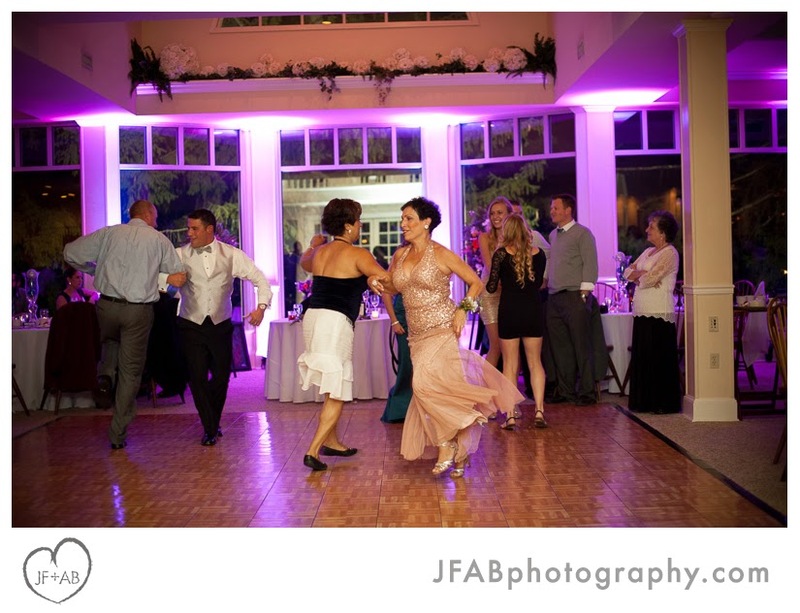 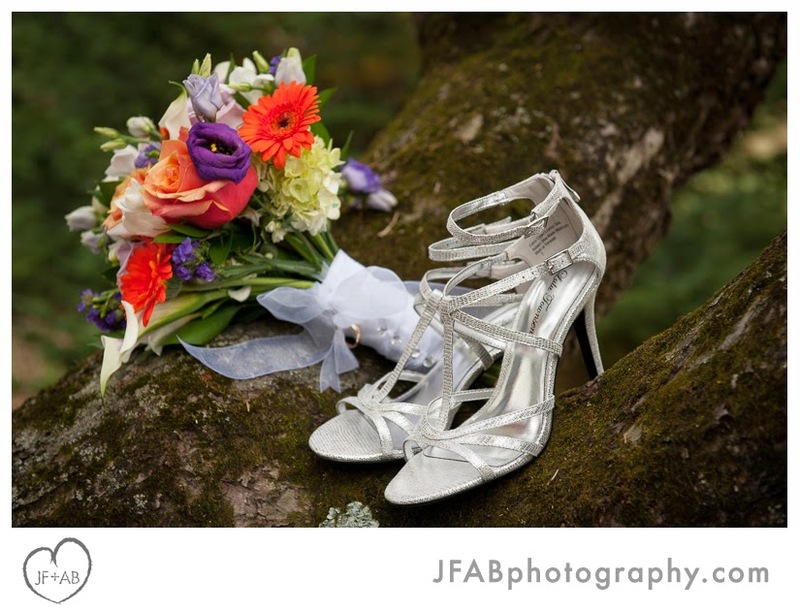 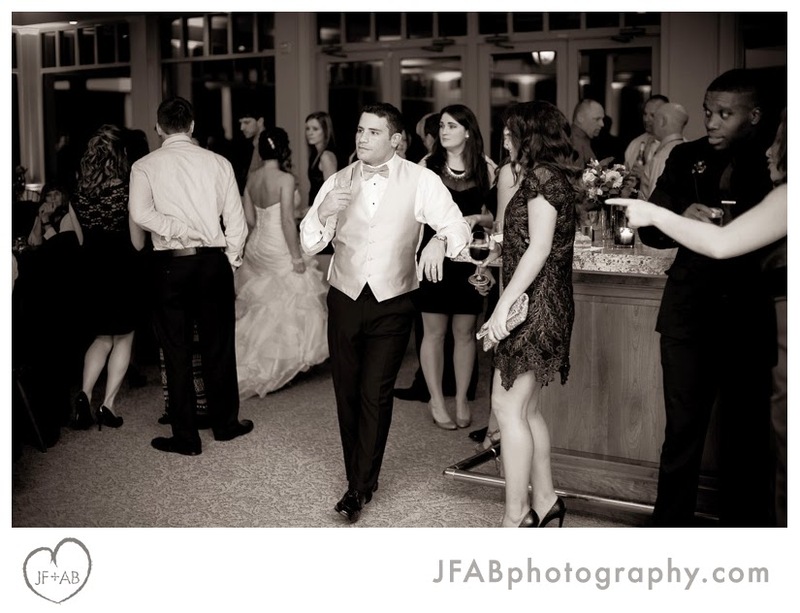 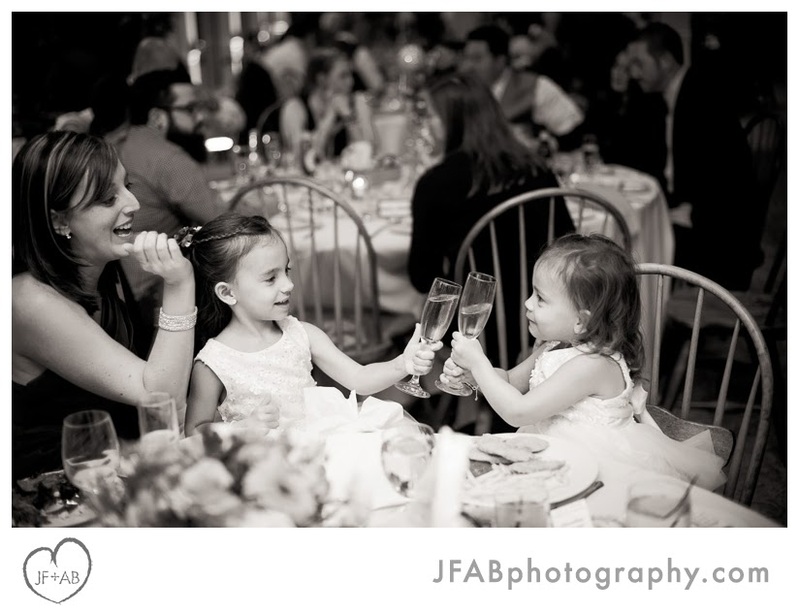 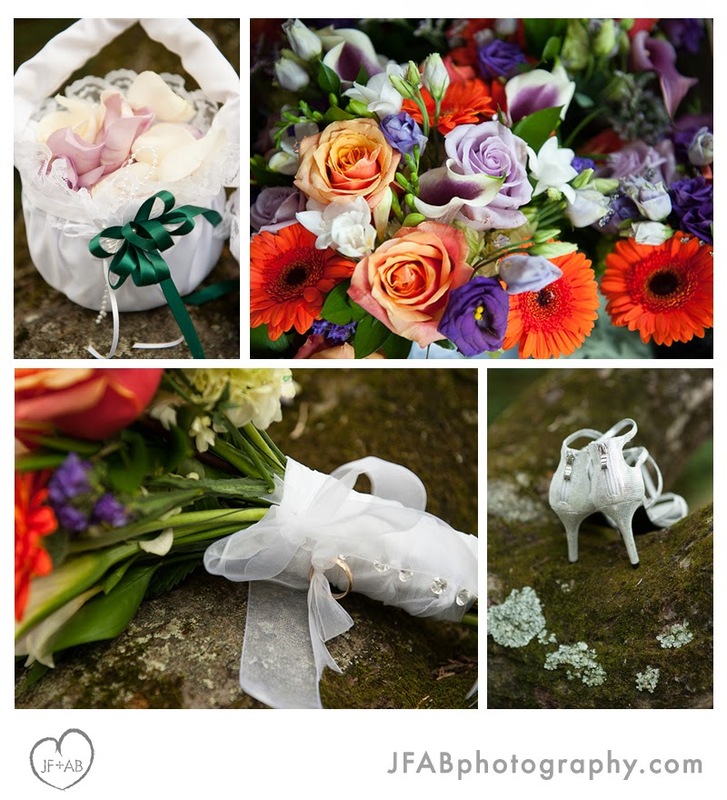 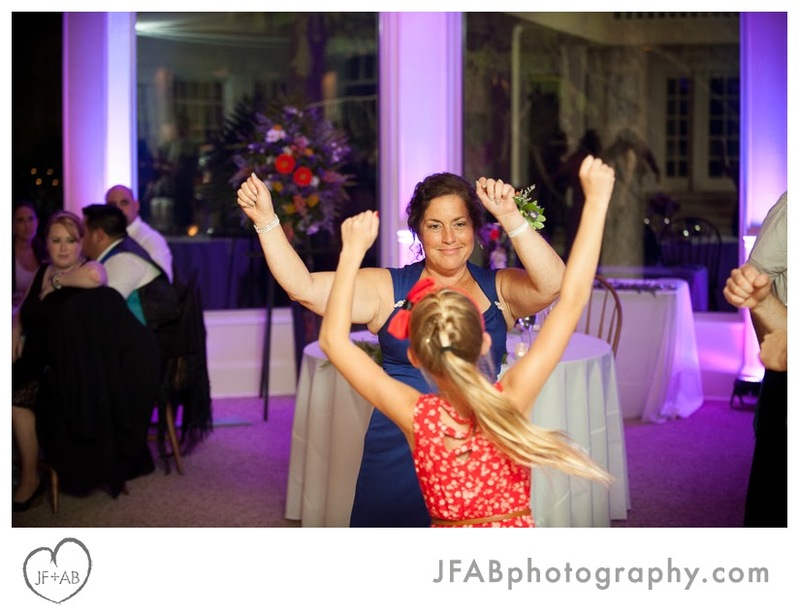 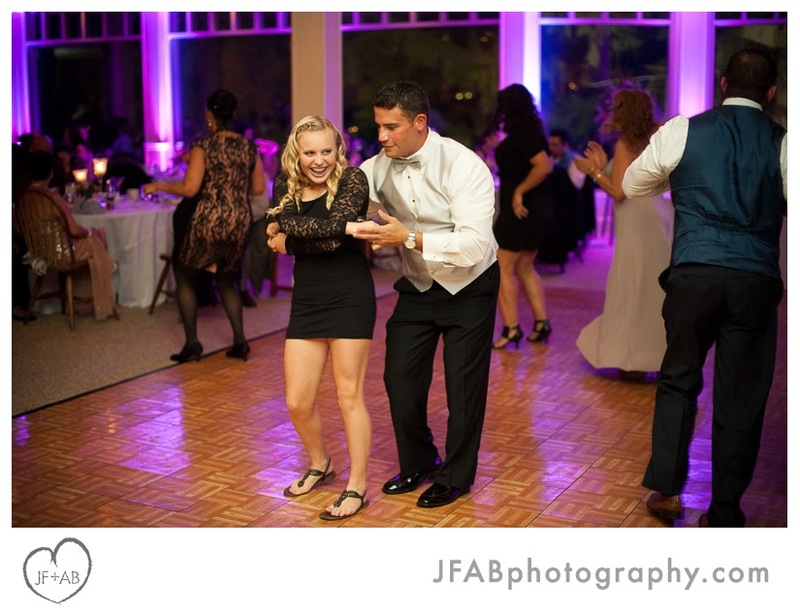 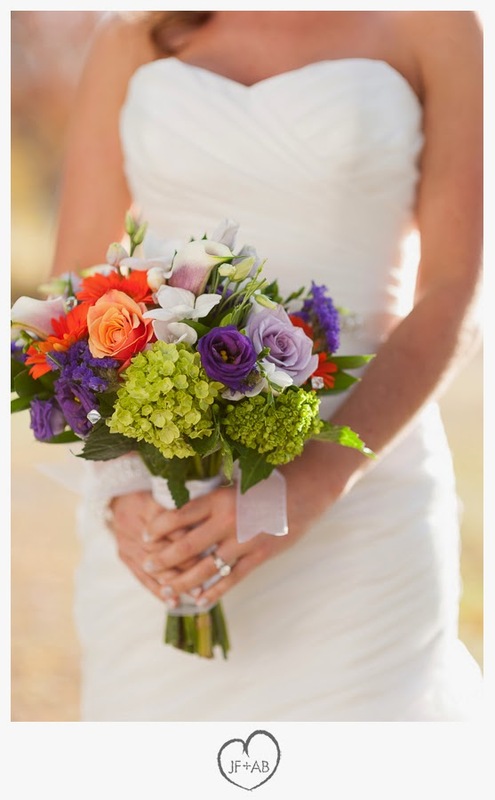 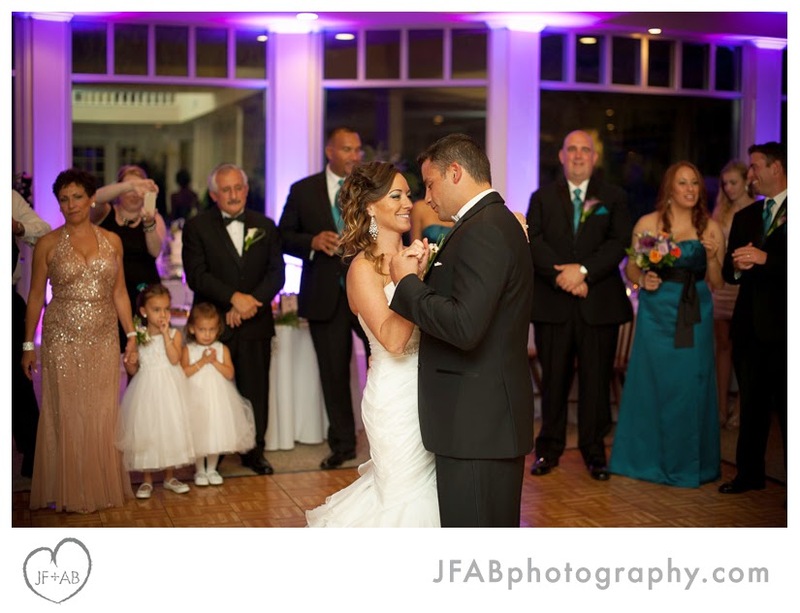 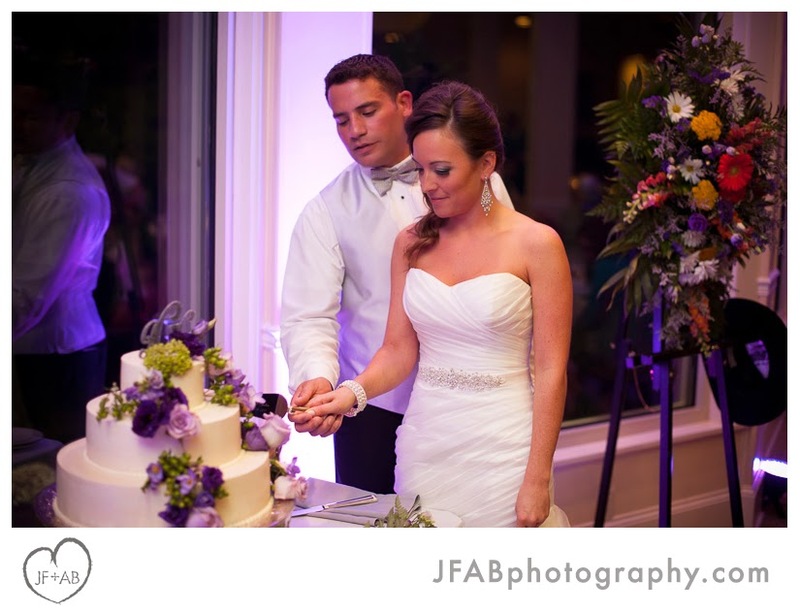 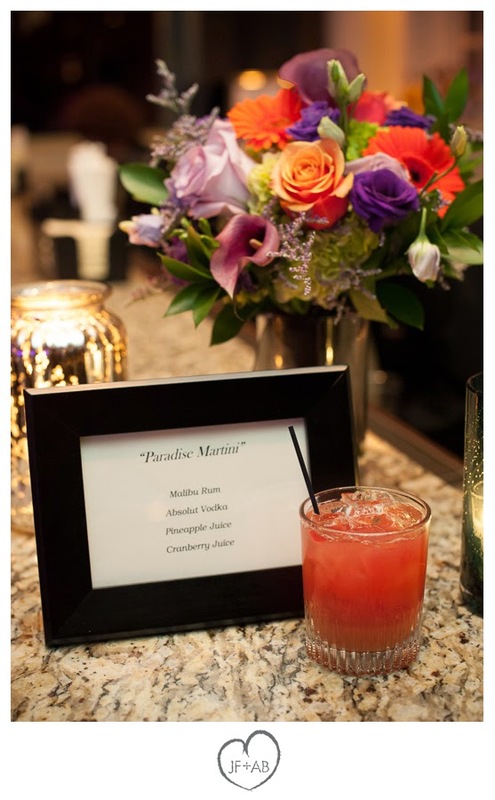 Wedding florals by Floral Boutique, Stroudsburg, PA. Entertainment by wedding DJ Alvaro Jimenez.